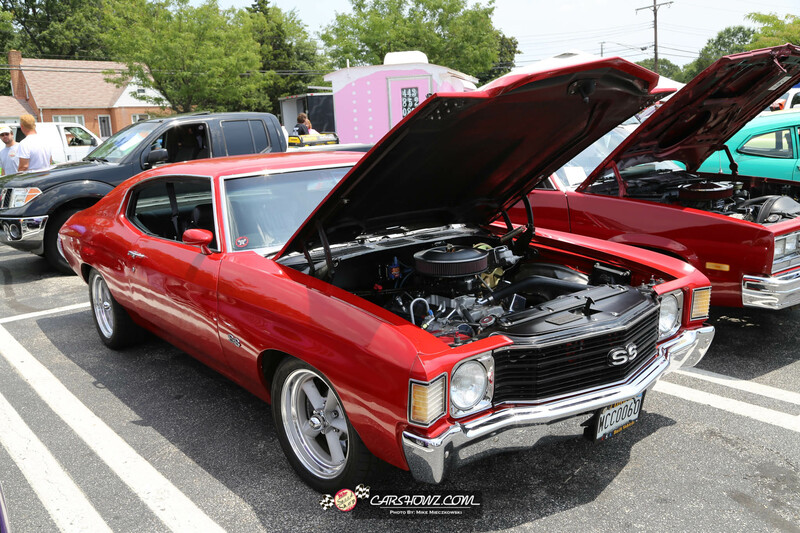 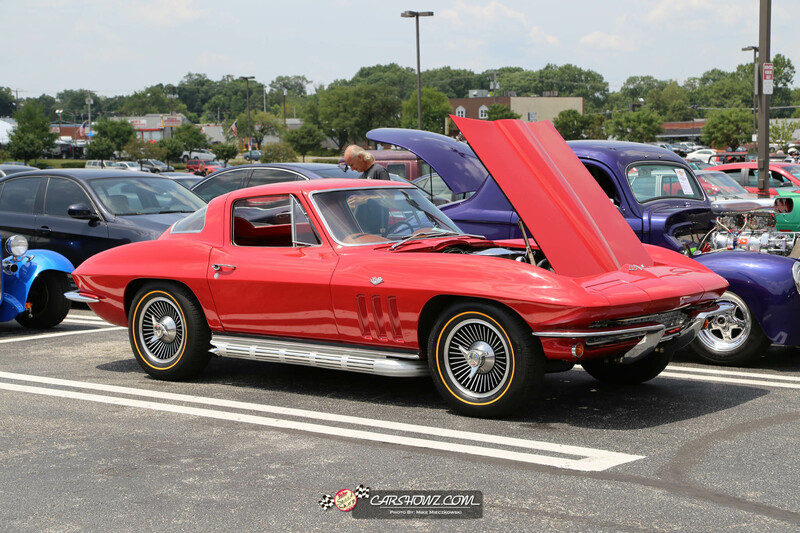 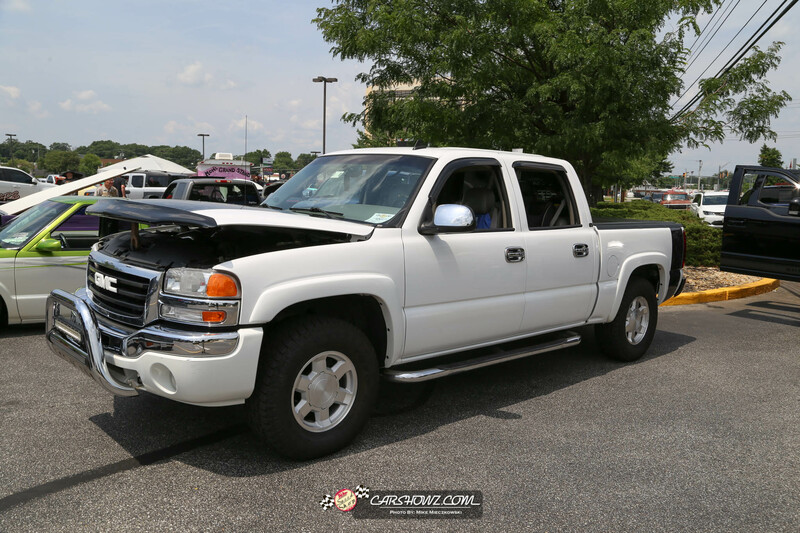 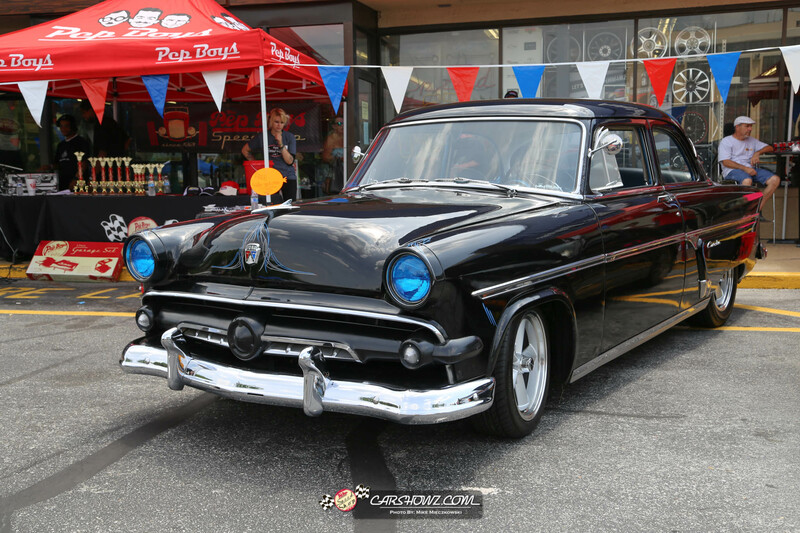 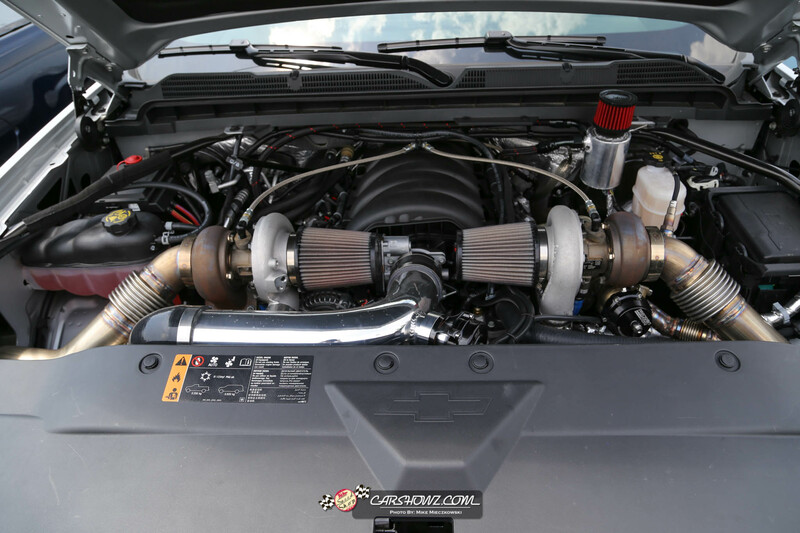 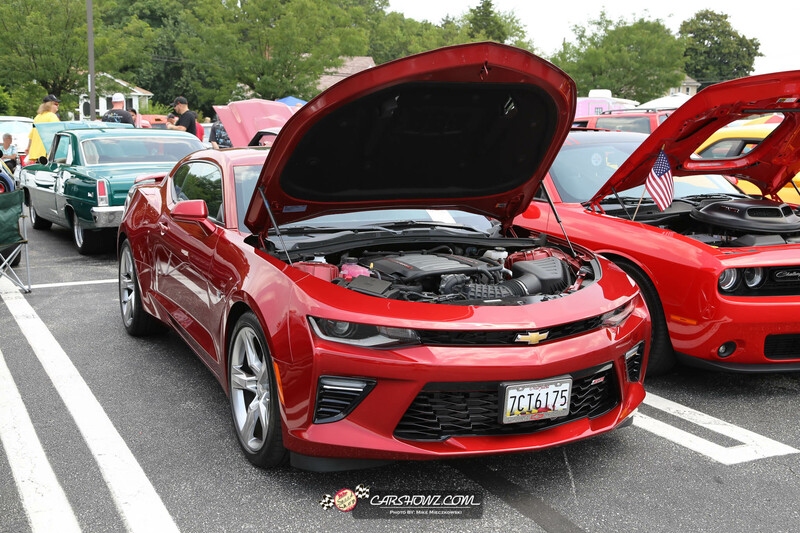 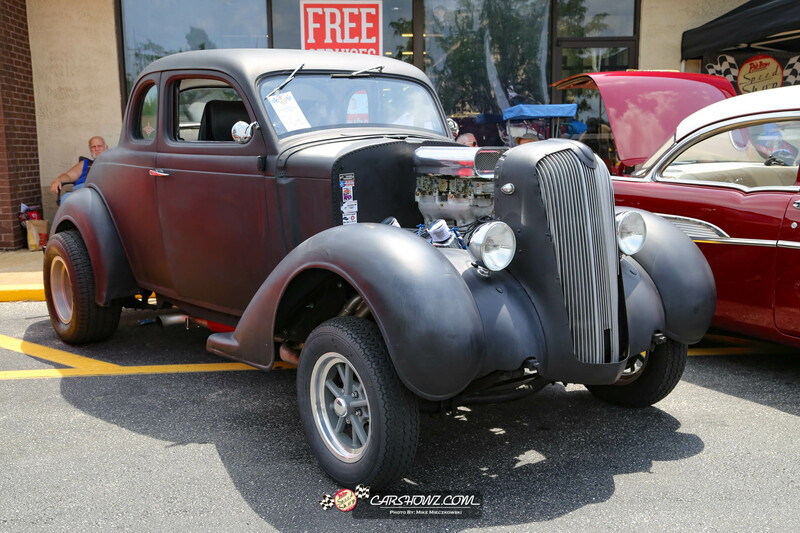 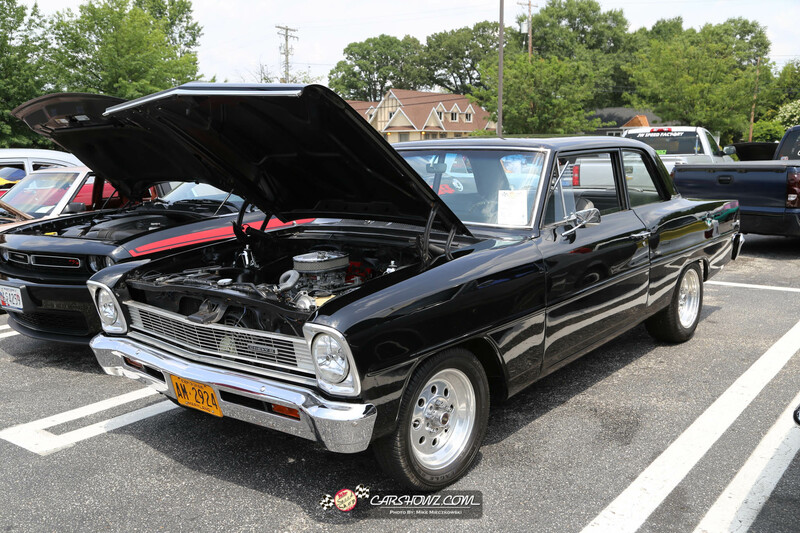 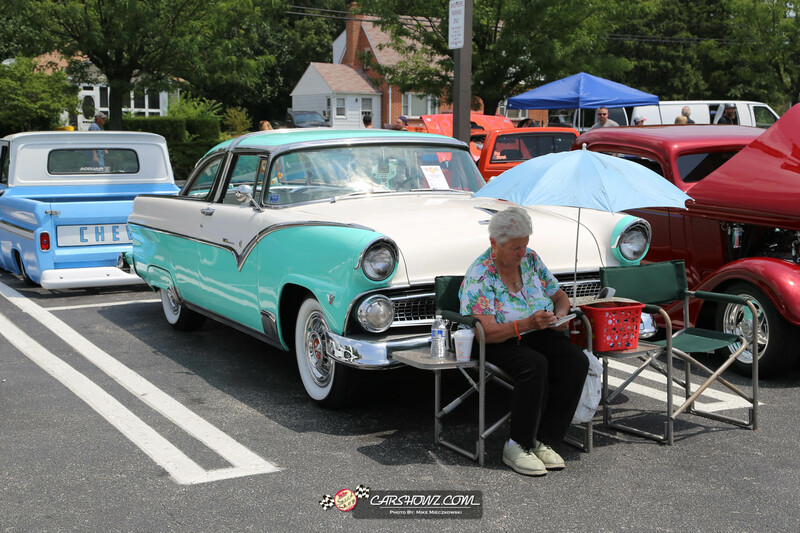 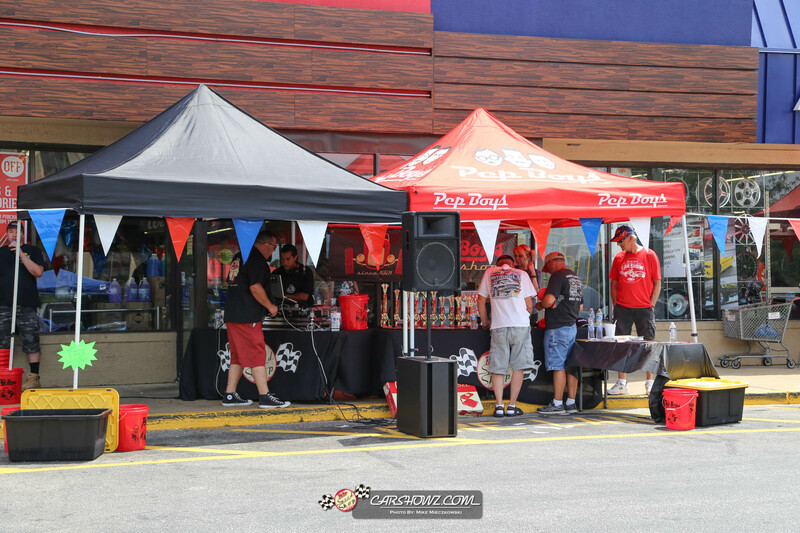 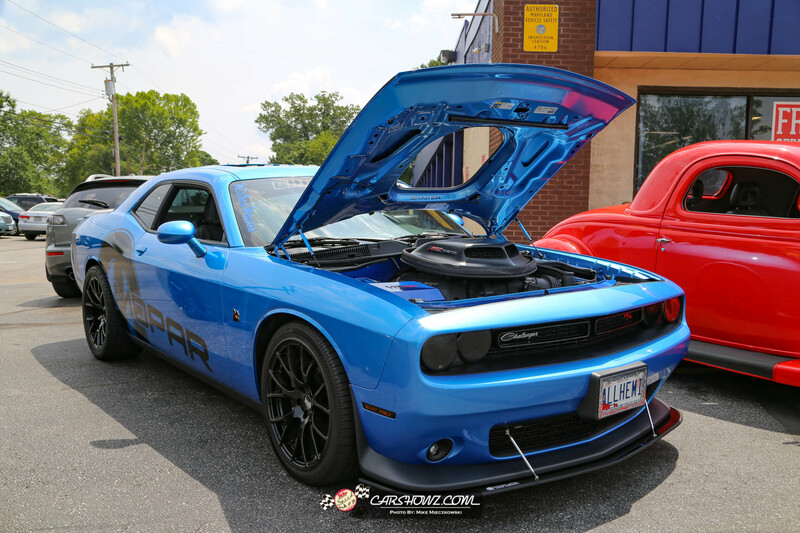 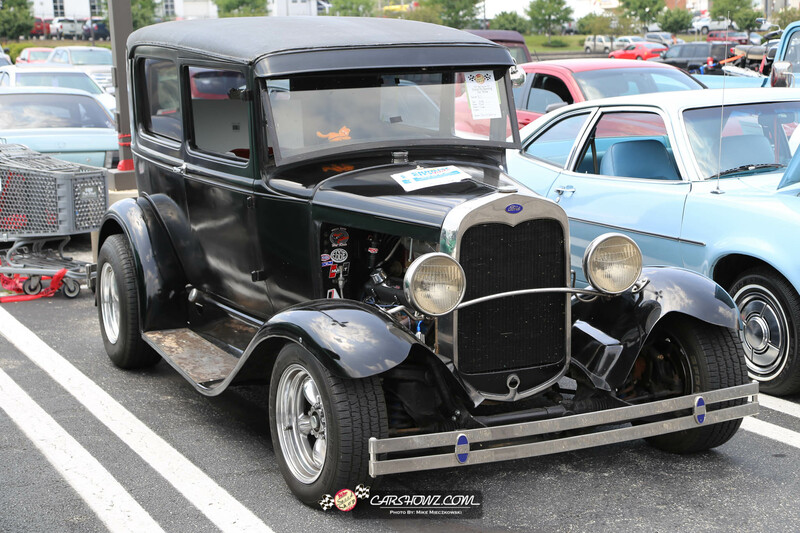 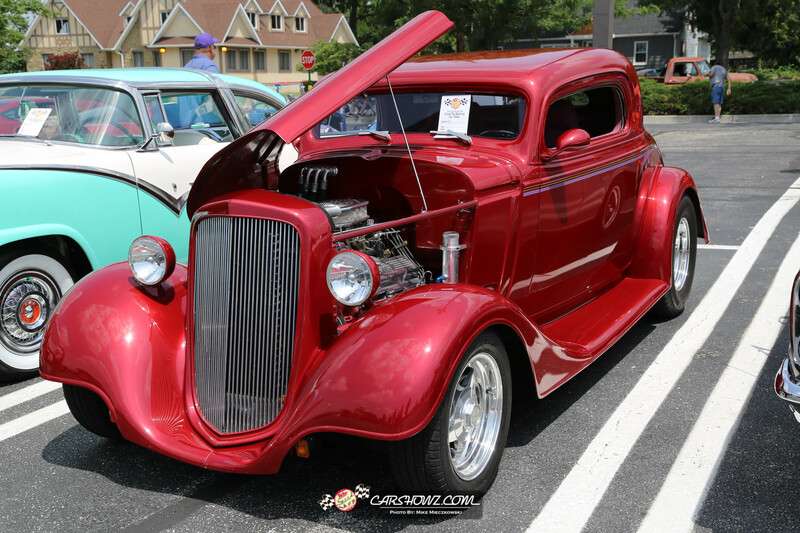 Pep Boys Speed Shop Glen Burnie – We would like to welcome back the Pep Boys Speed Shop in Glen Burnie and reopening their doors to the car and truck community in the area. 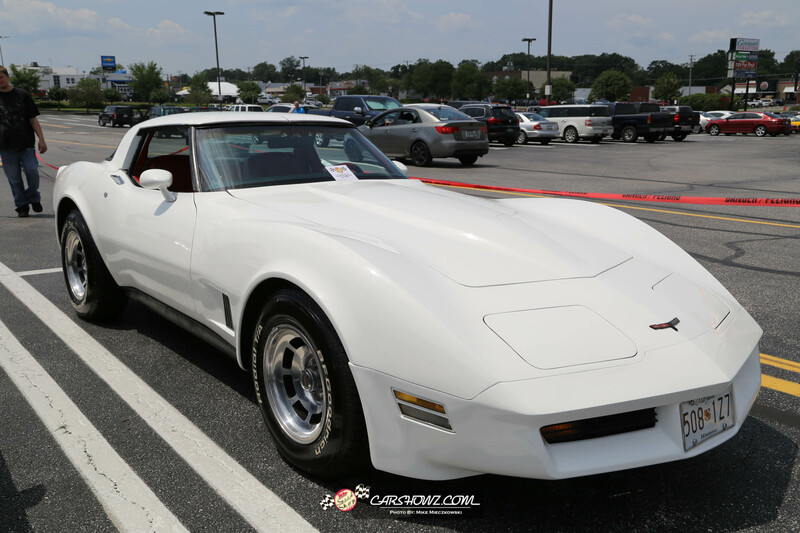 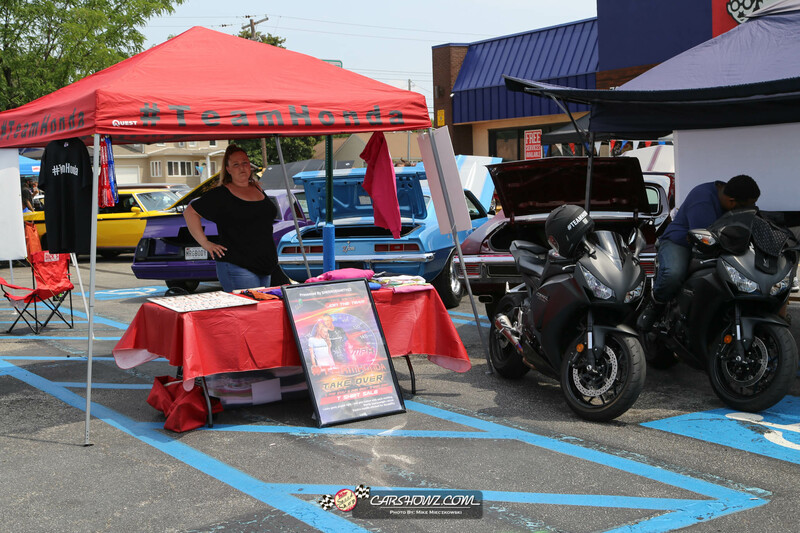 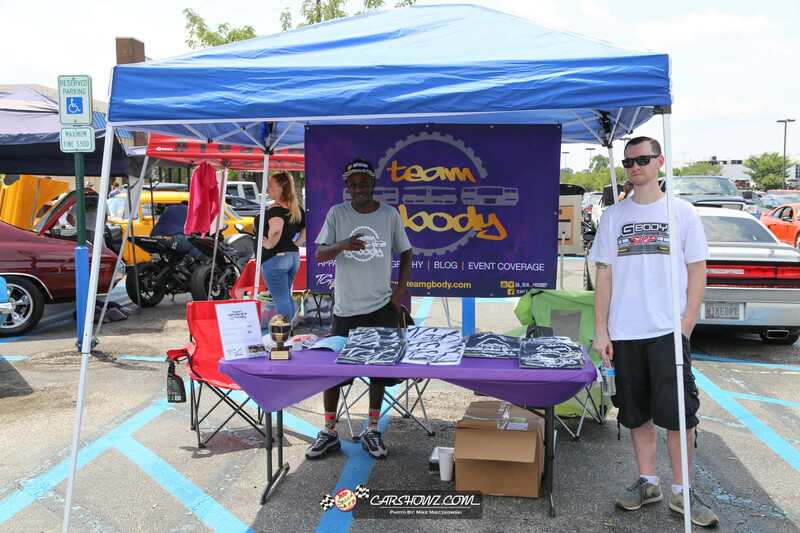 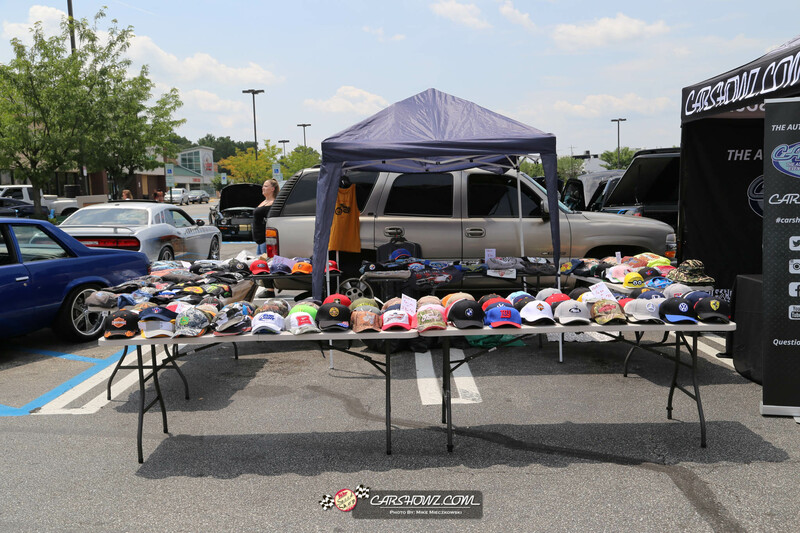 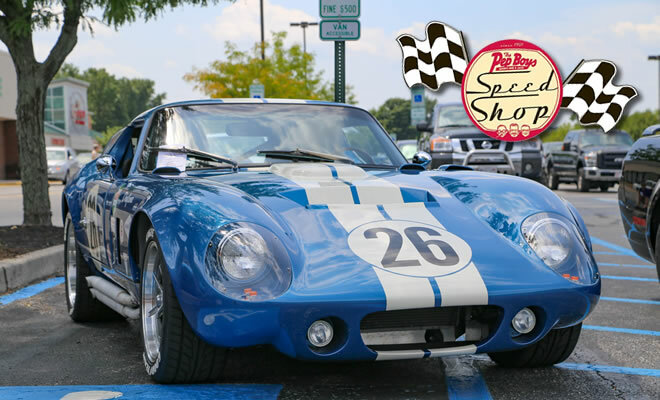 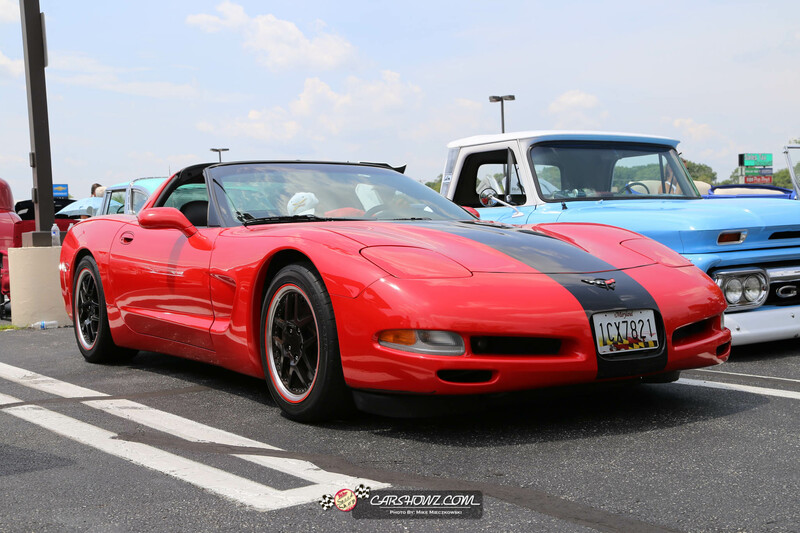 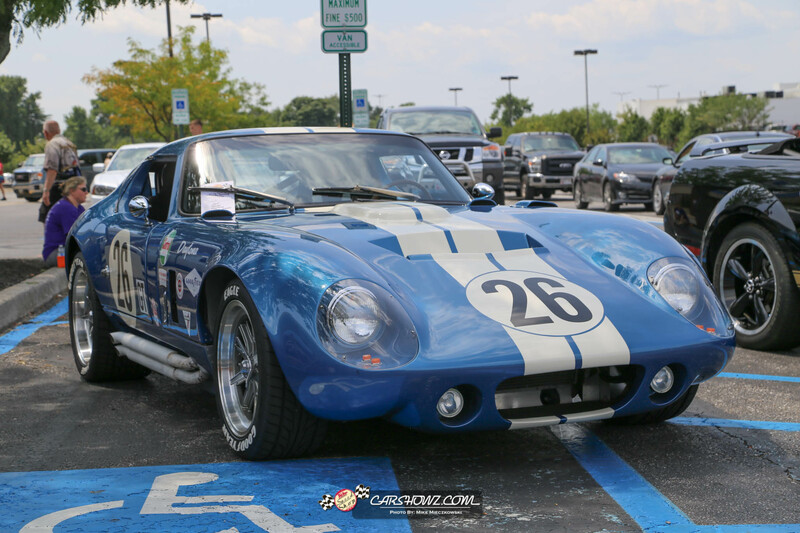 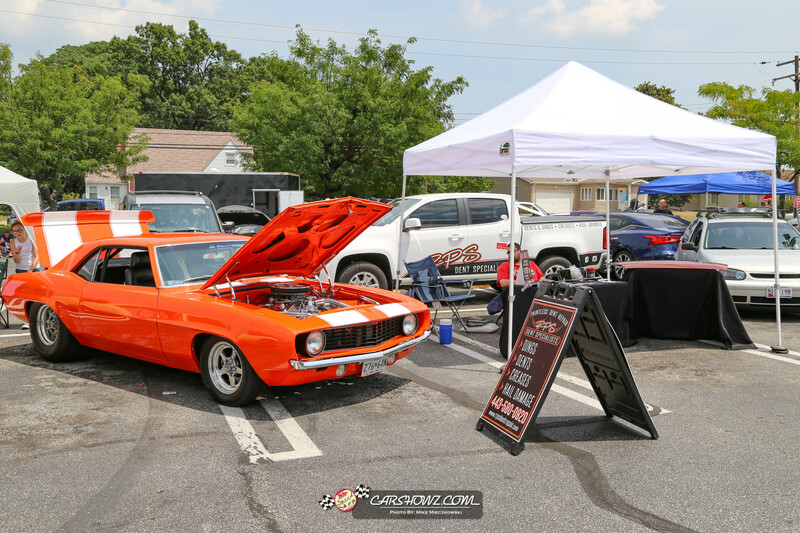 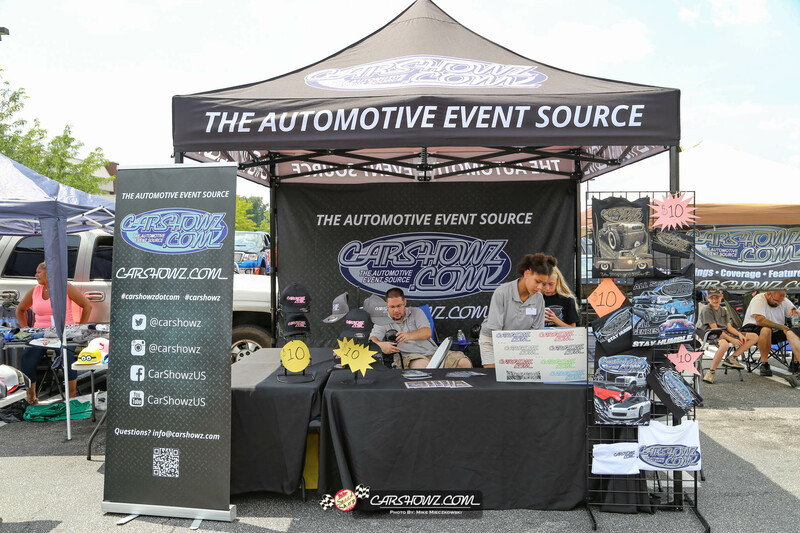 The Speed Shop has hosted several automotive events throughout the years including charity events to raise money for the community and families in need. 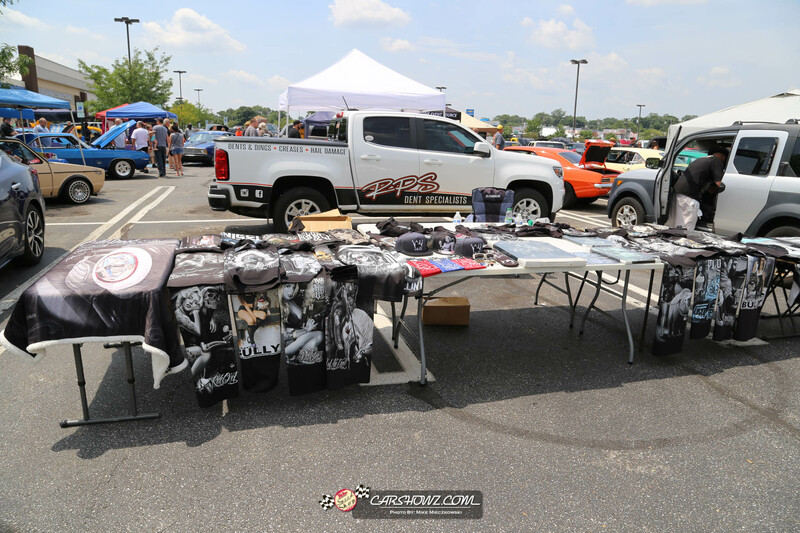 The events are Spearheaded by the Speed Shop Manager, Jeremy Cornwell, who puts a lot of work into making these events happen. 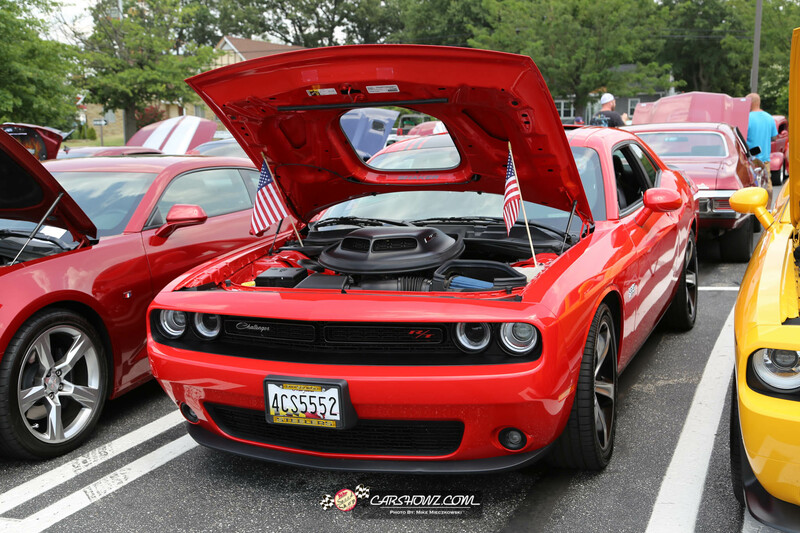 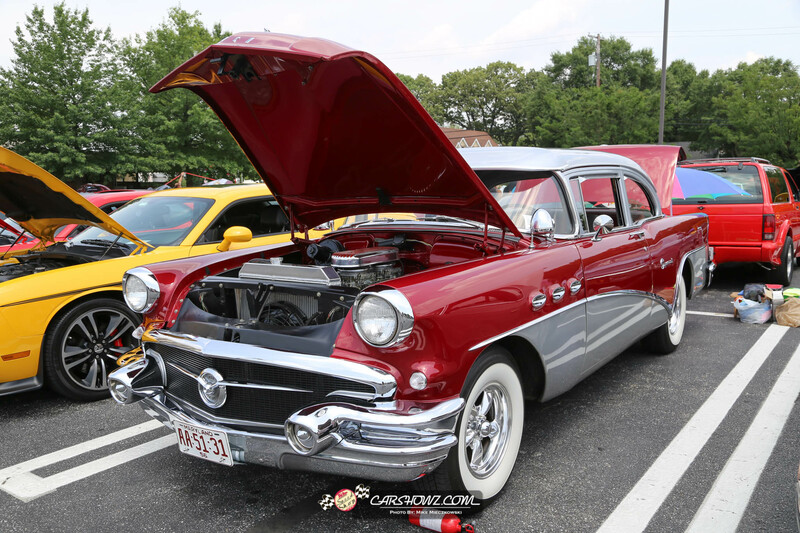 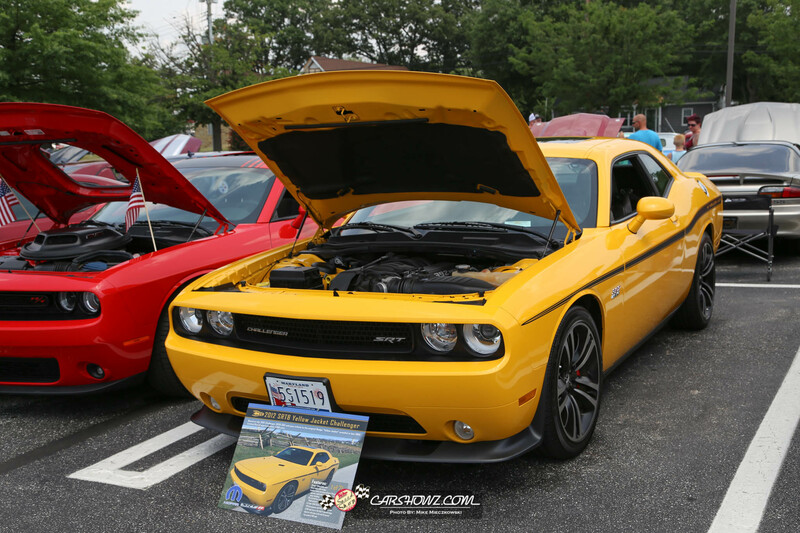 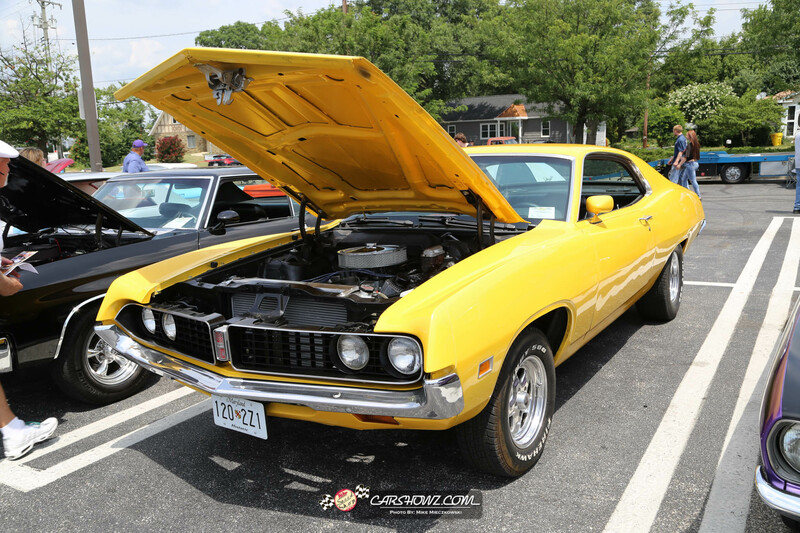 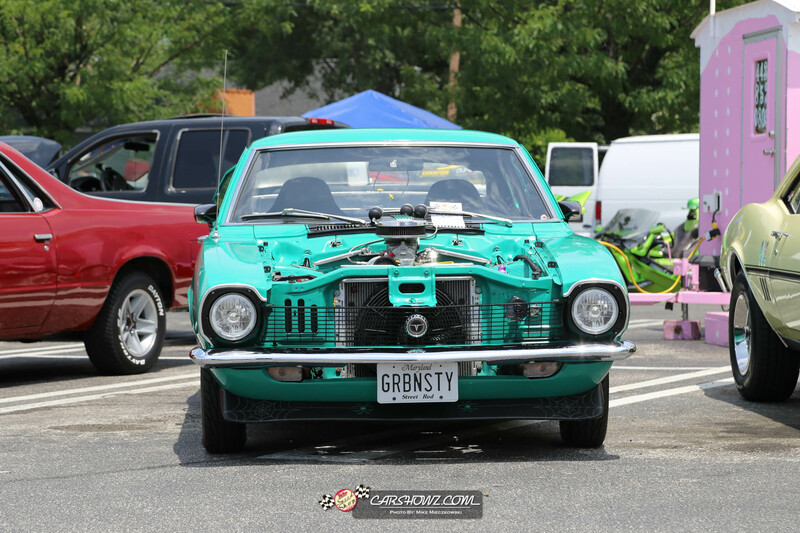 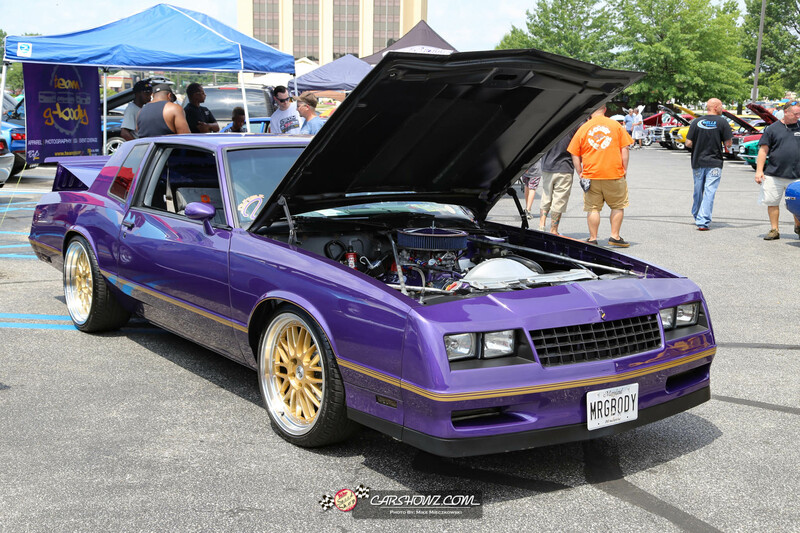 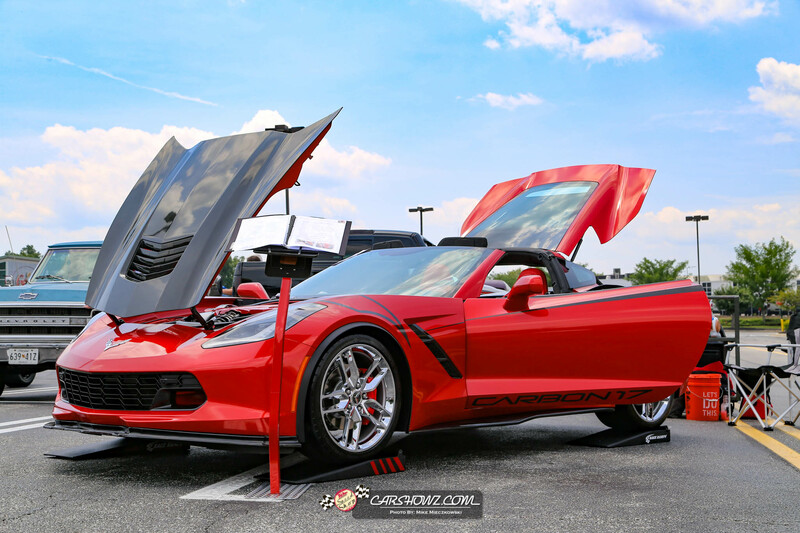 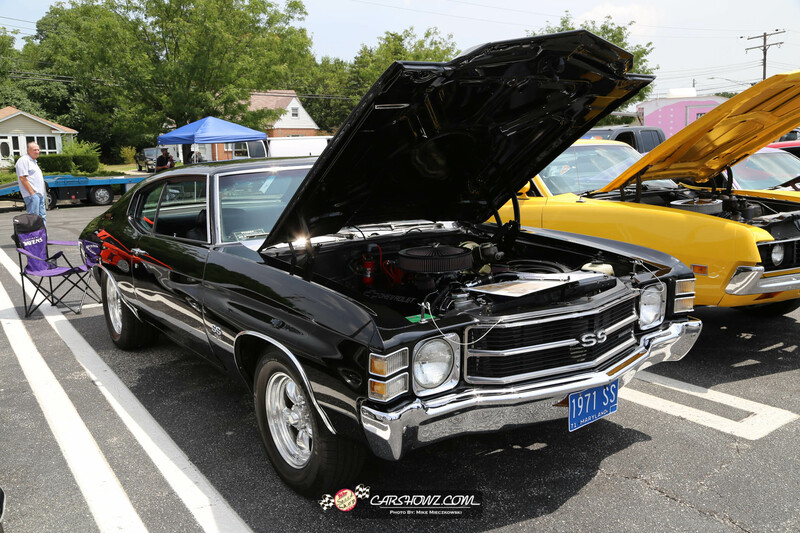 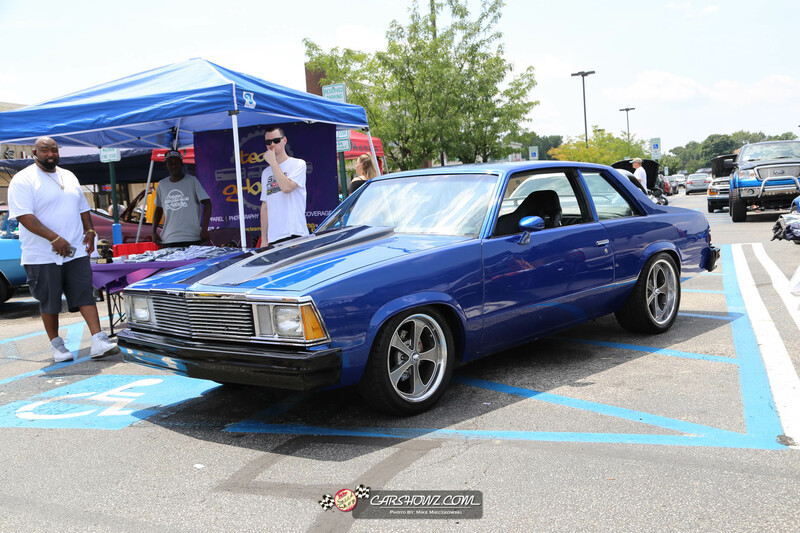 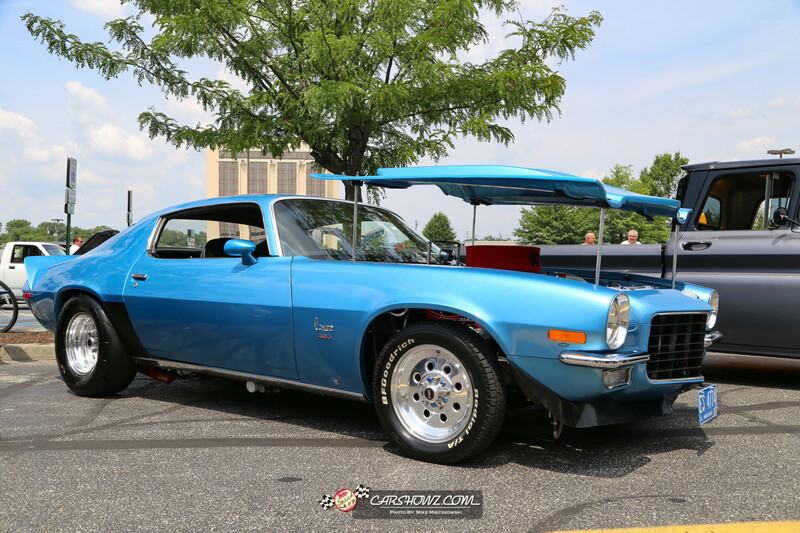 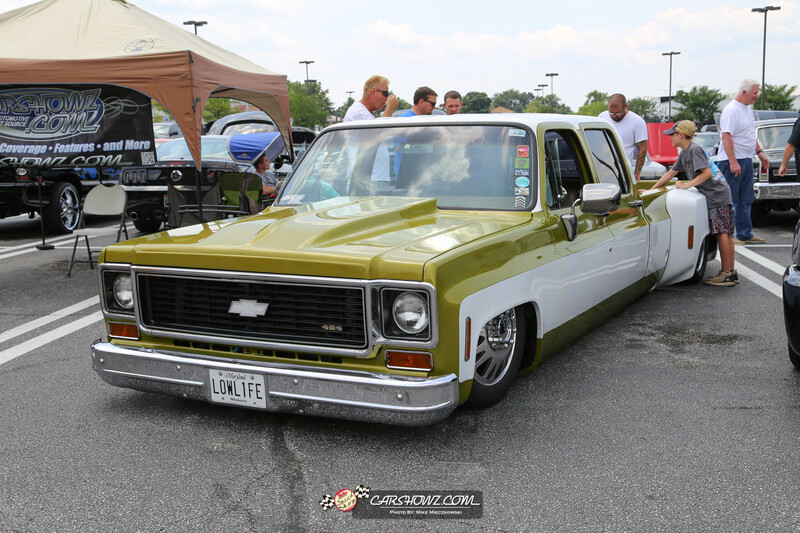 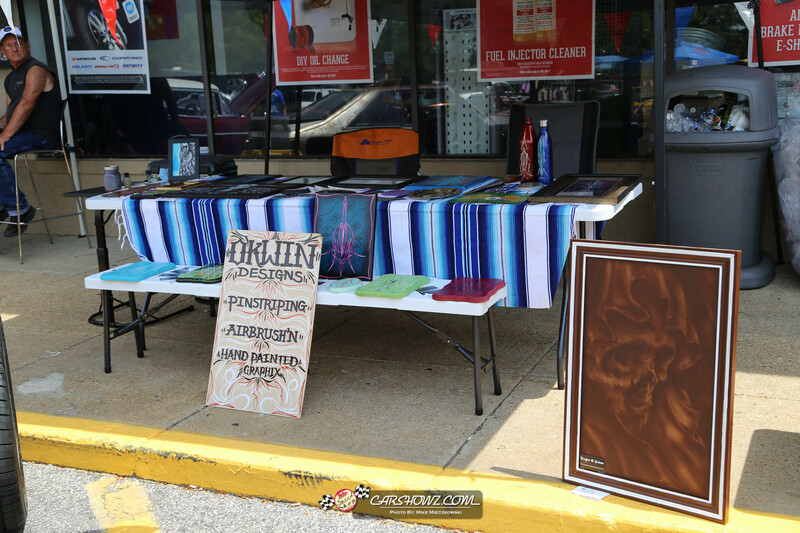 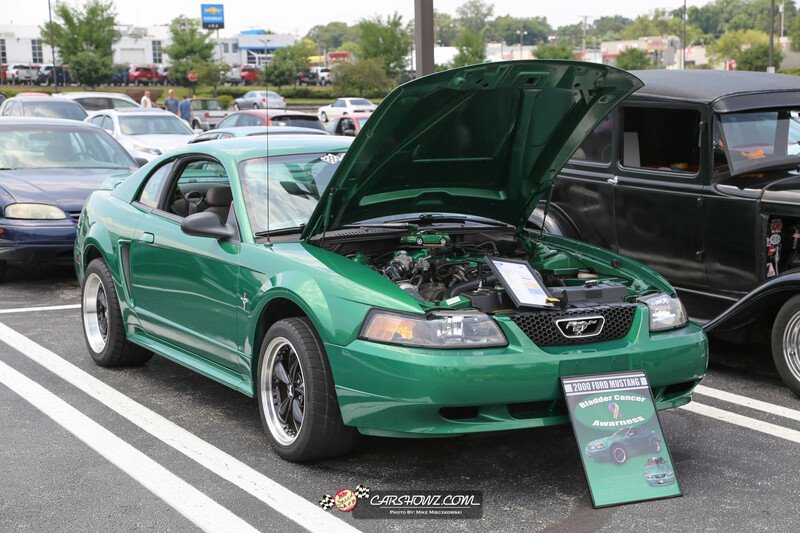 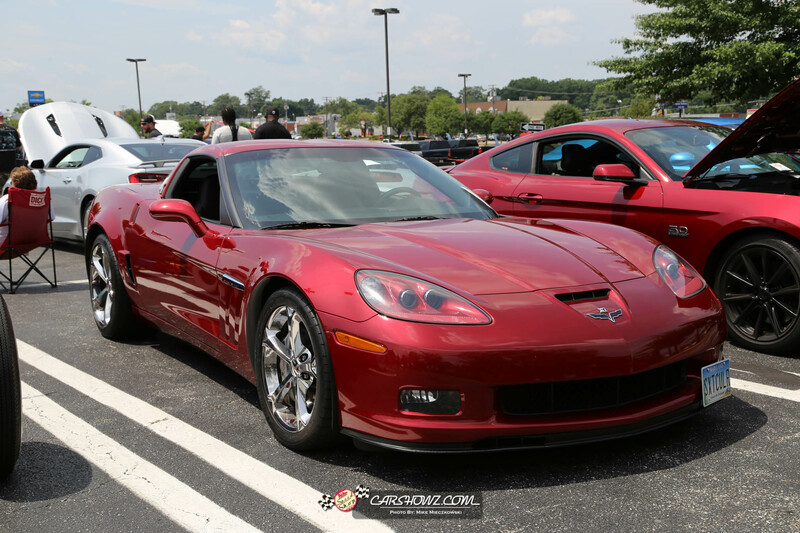 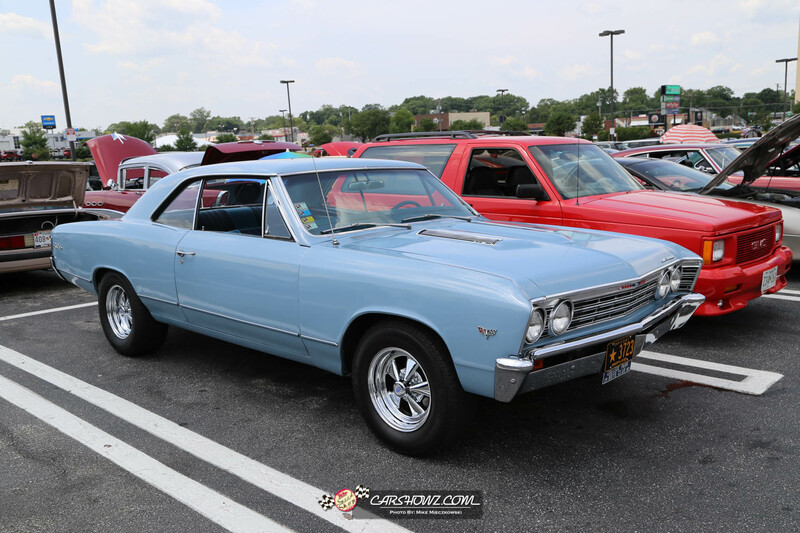 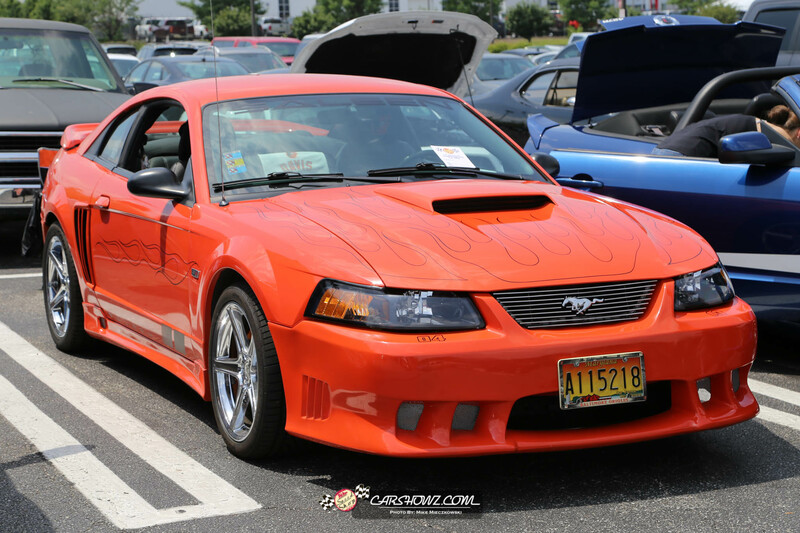 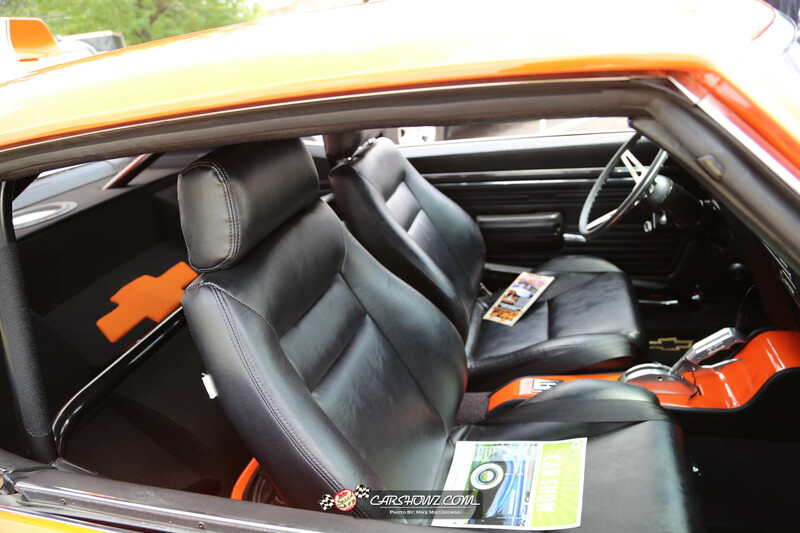 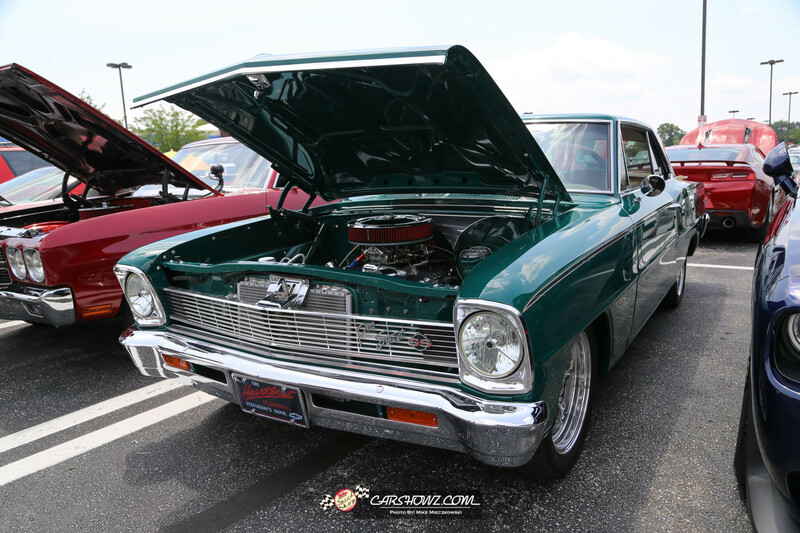 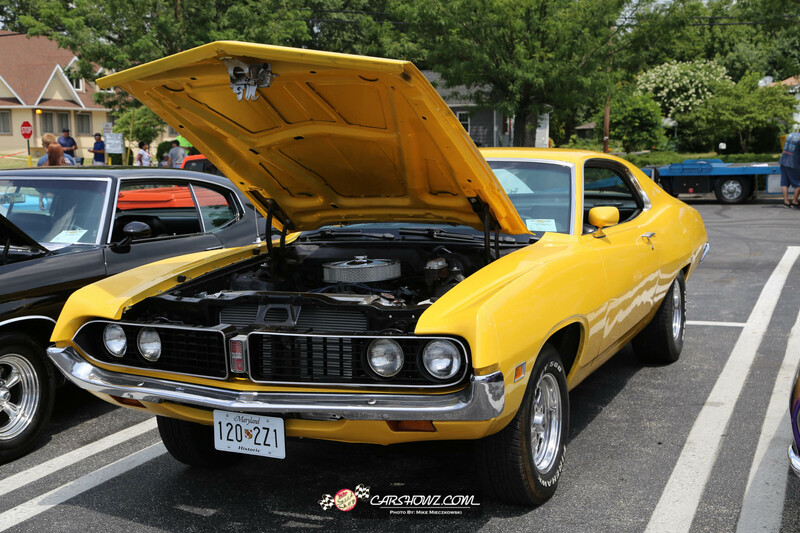 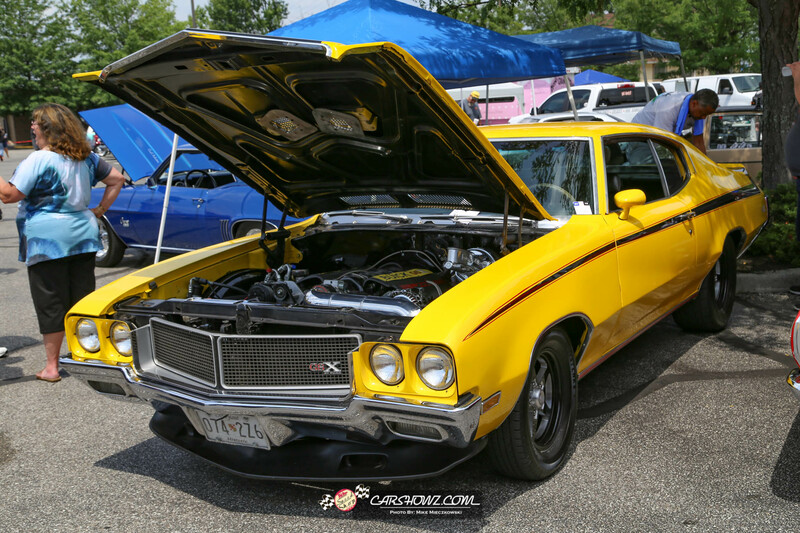 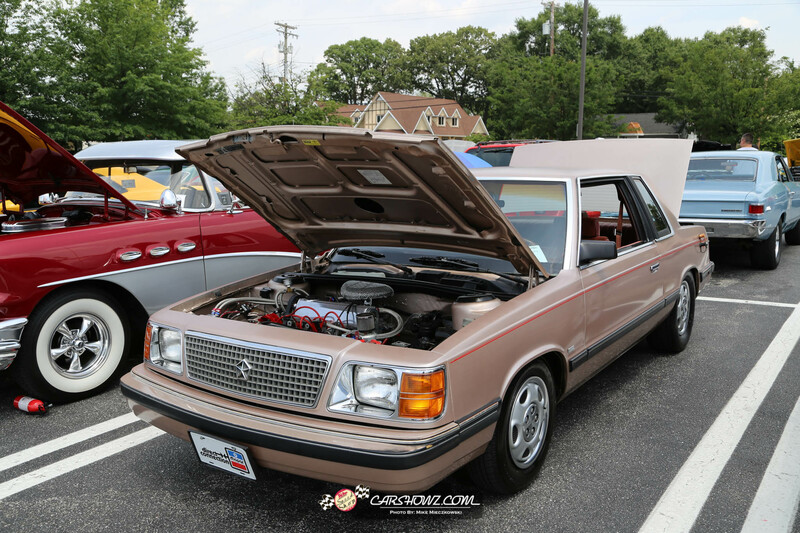 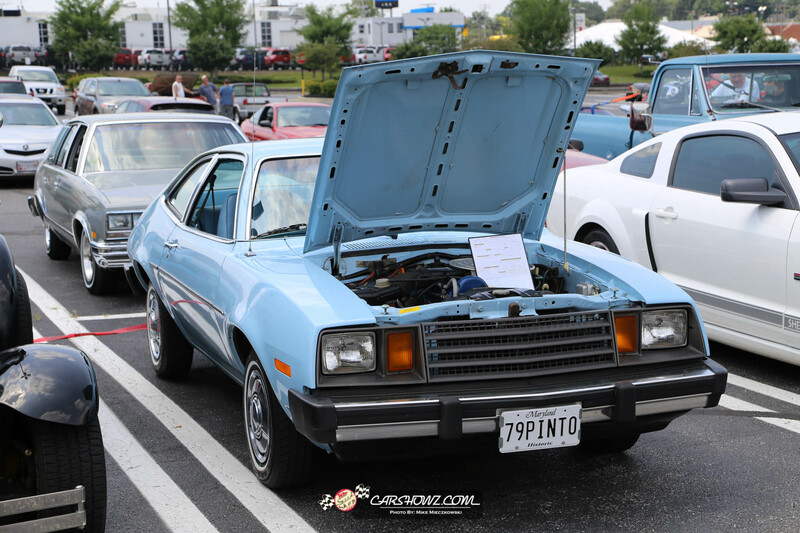 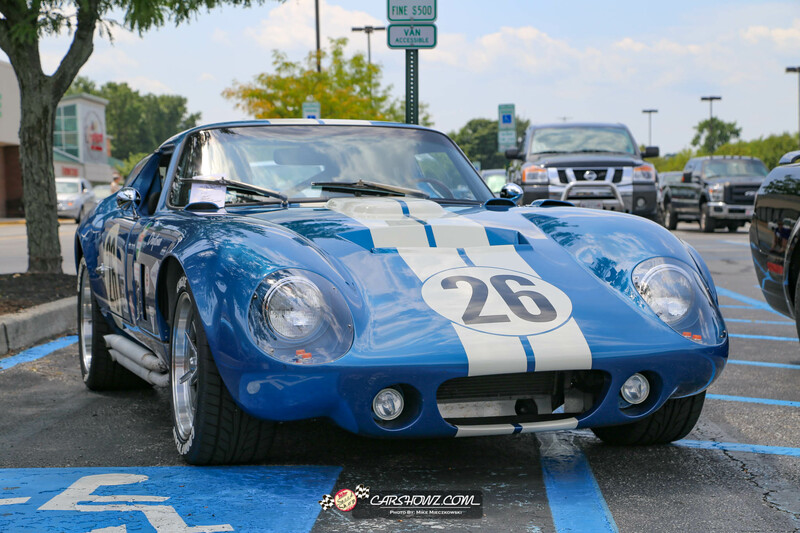 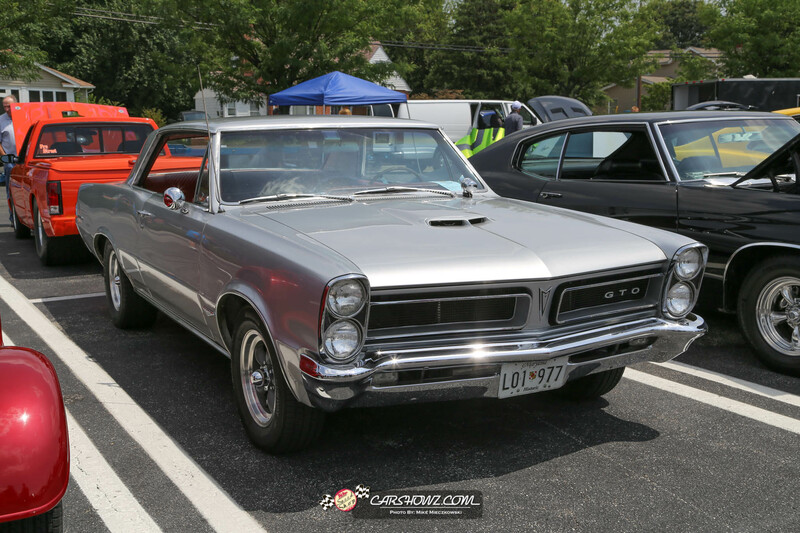 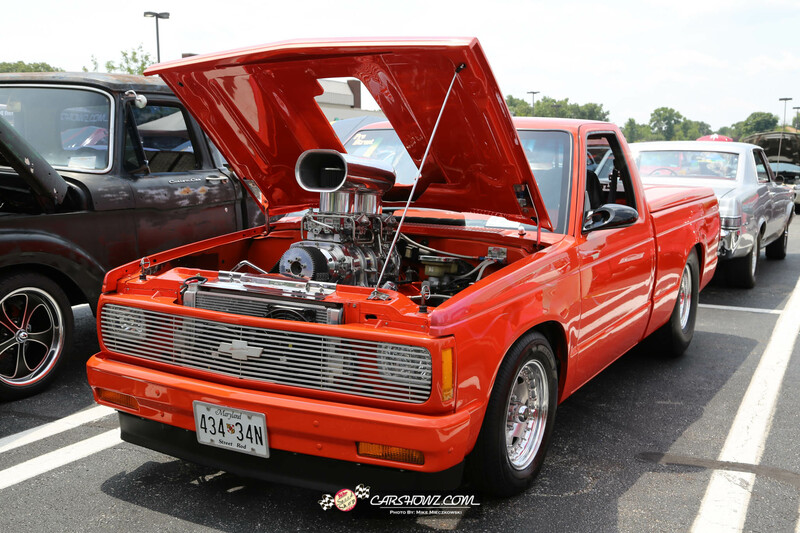 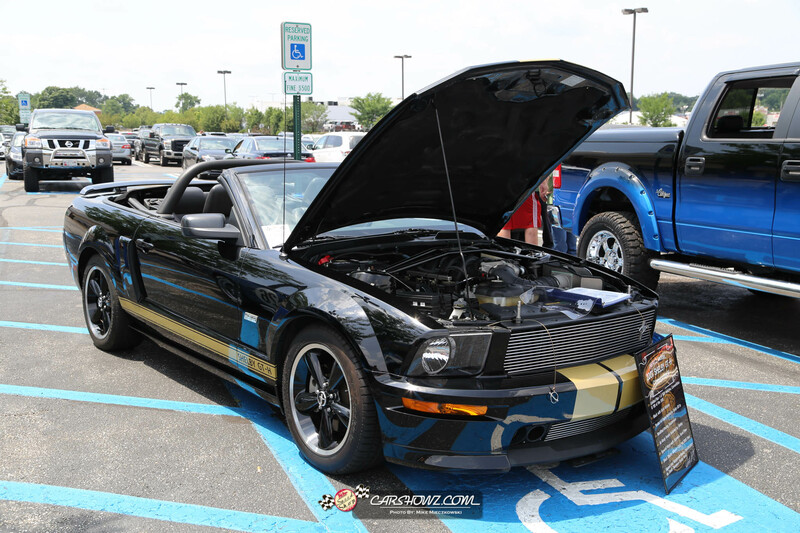 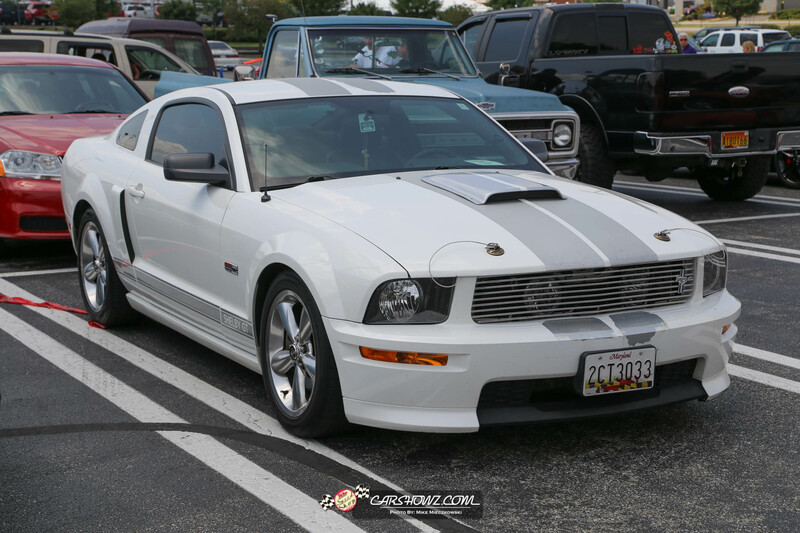 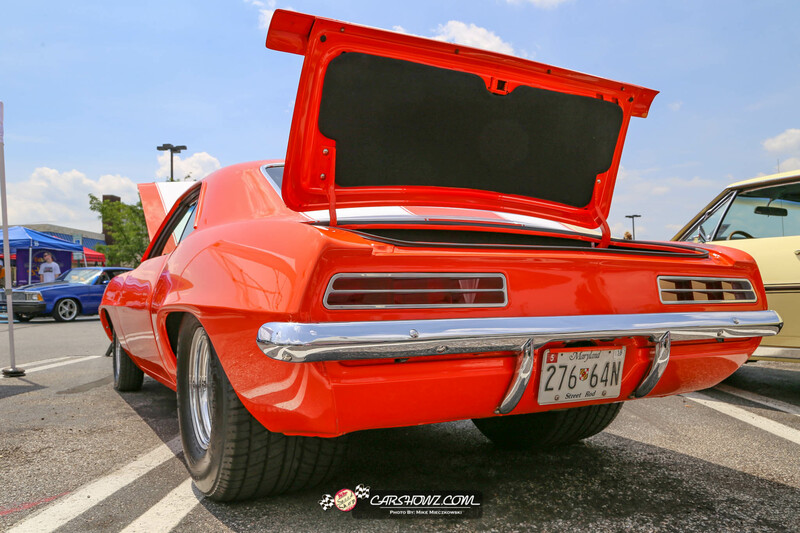 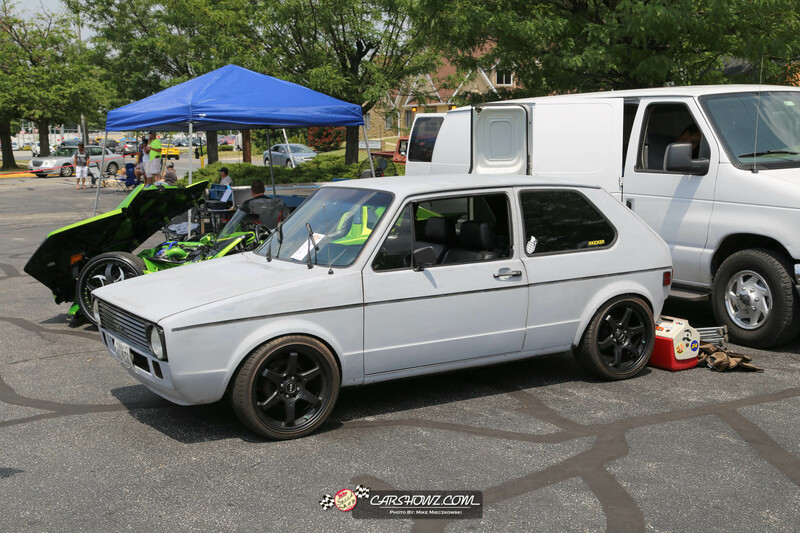 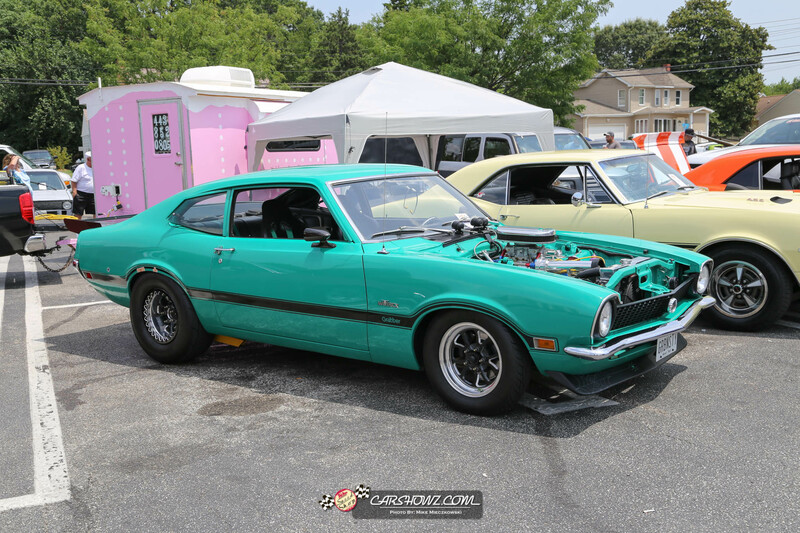 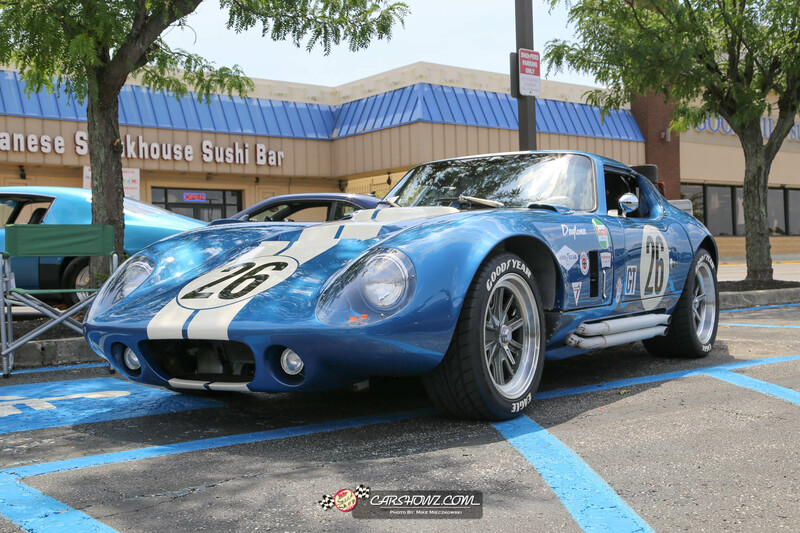 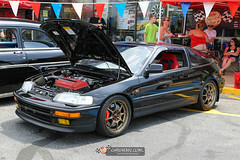 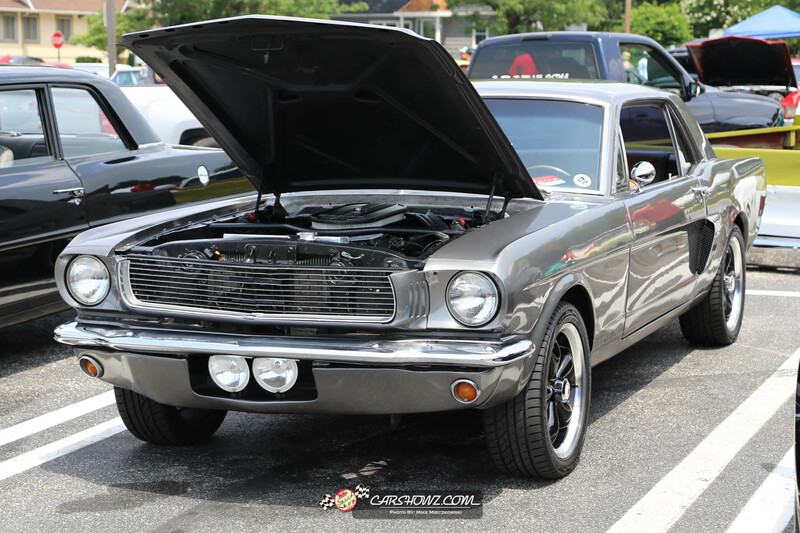 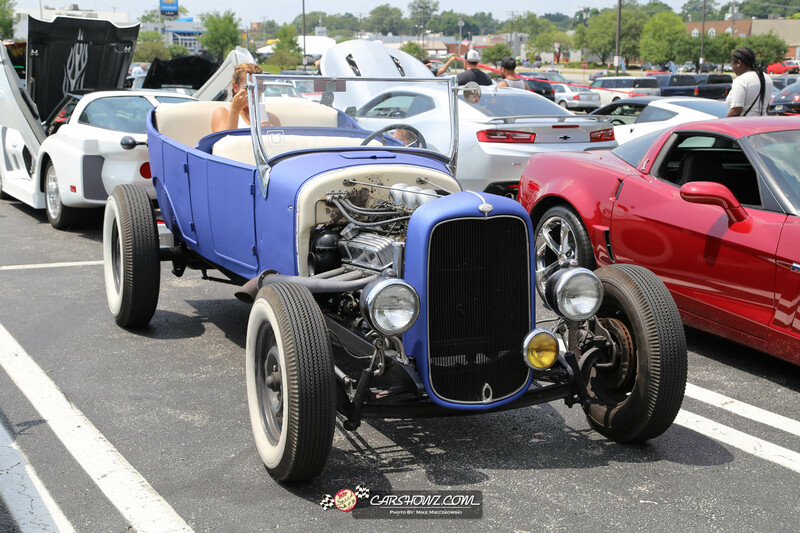 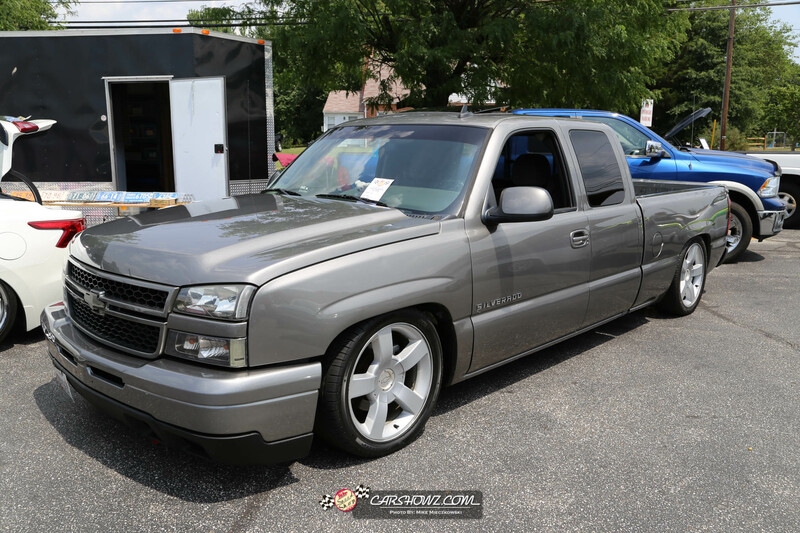 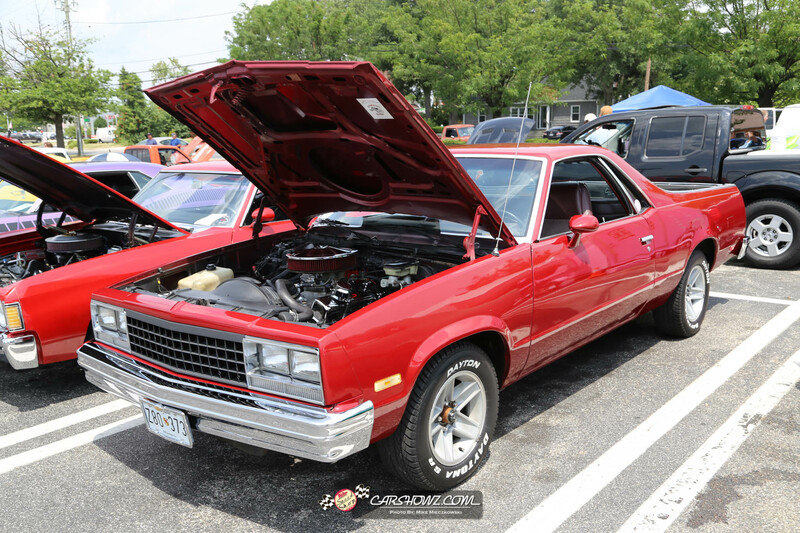 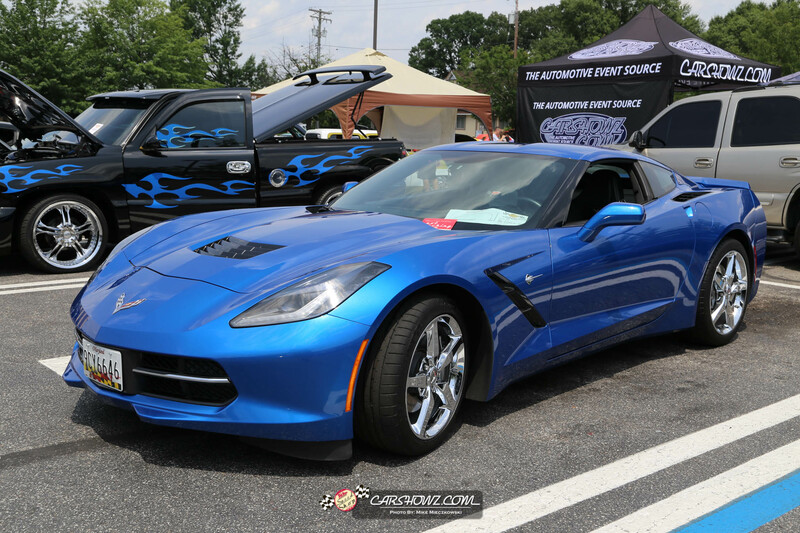 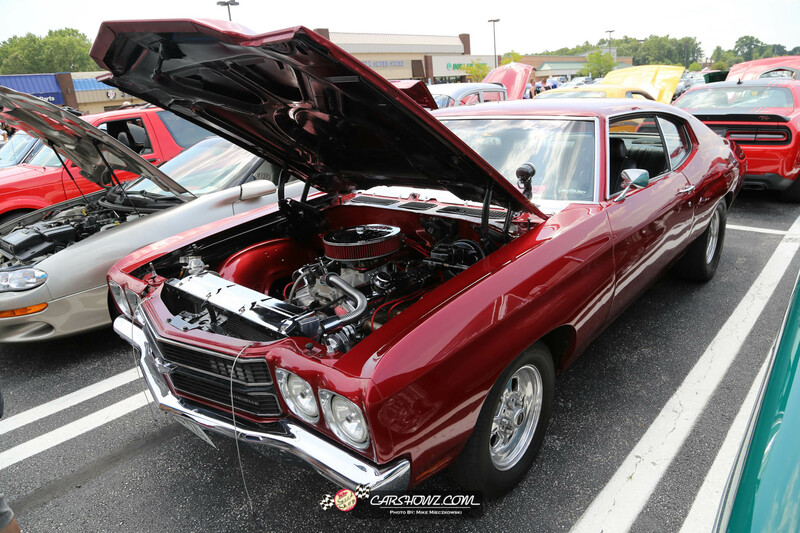 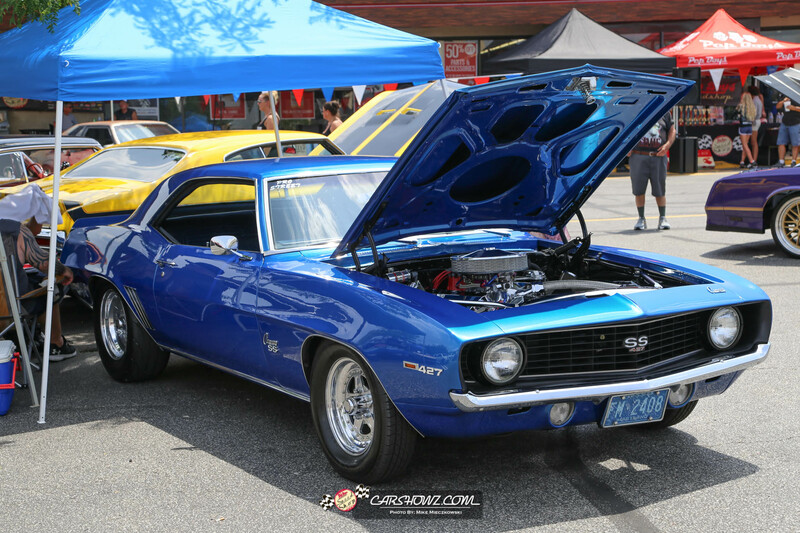 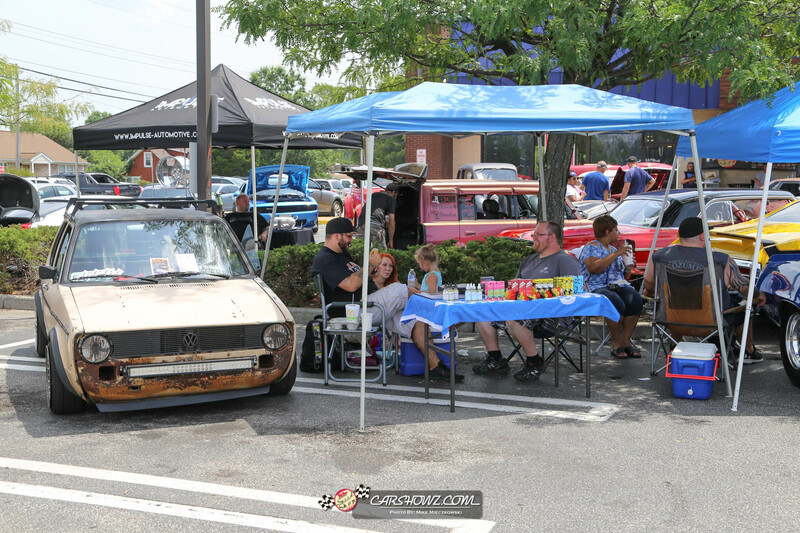 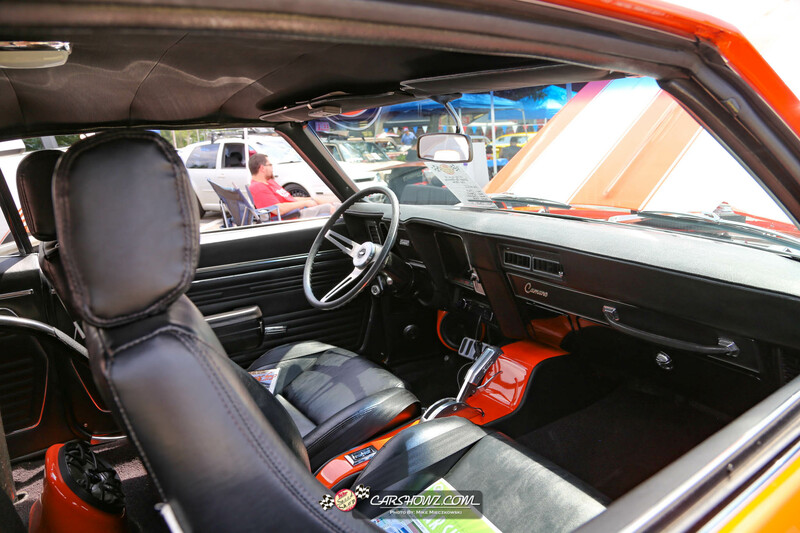 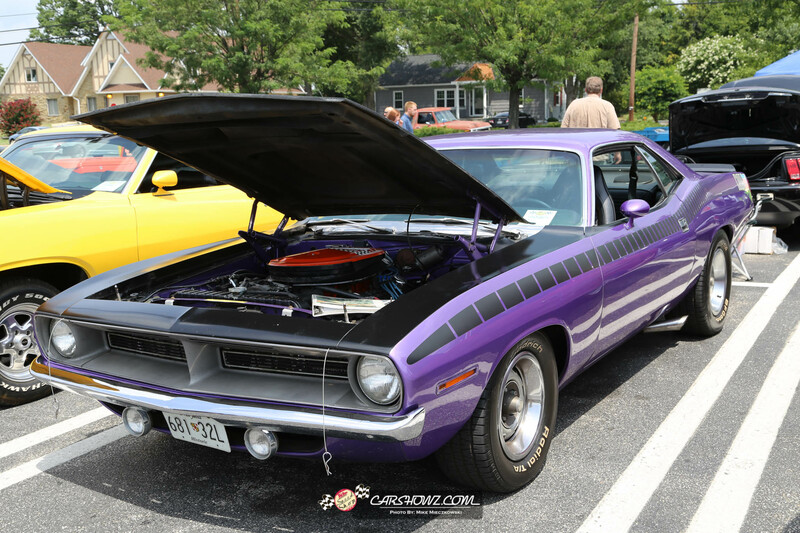 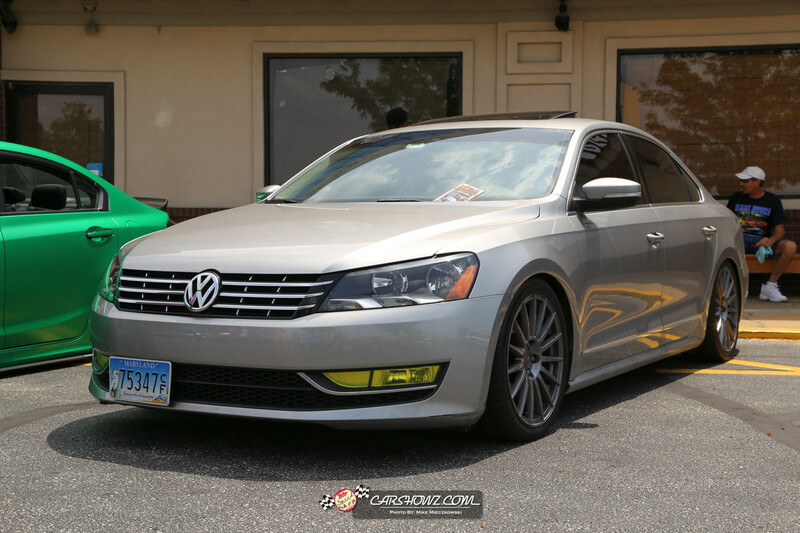 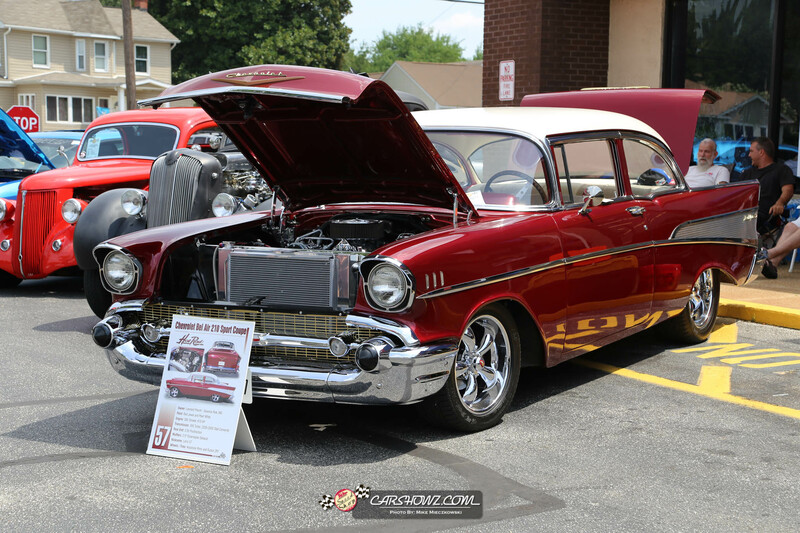 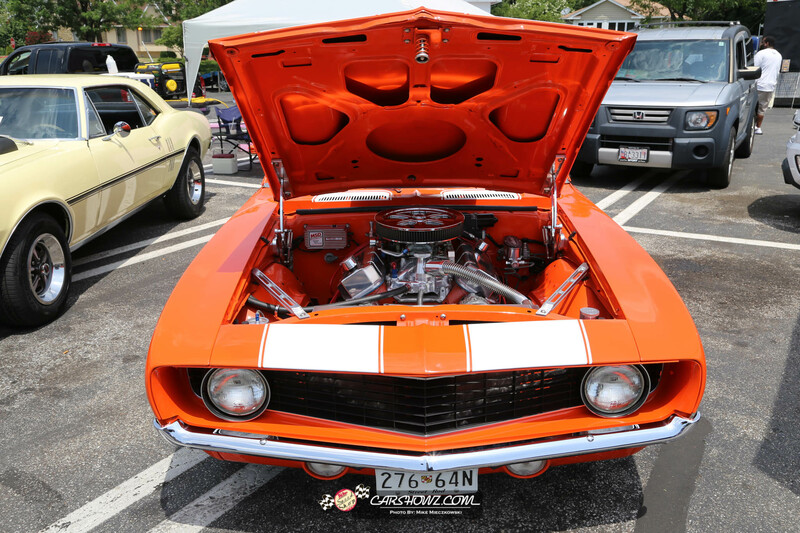 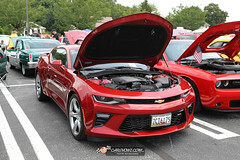 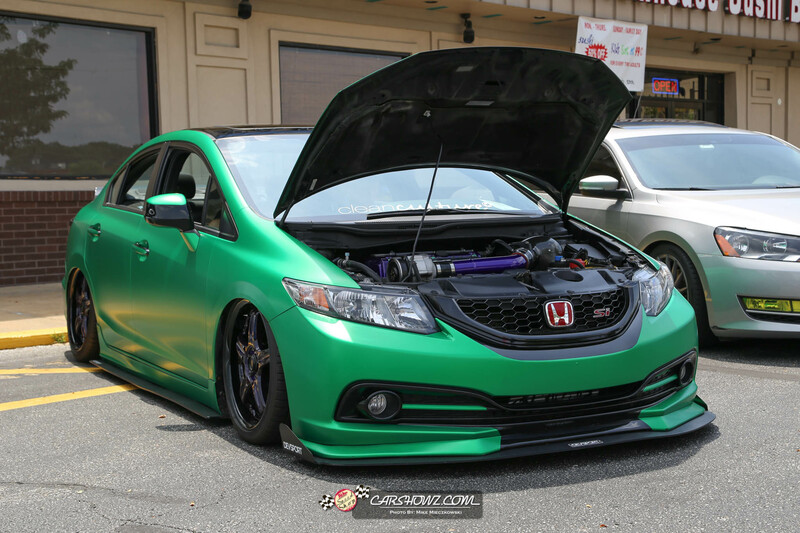 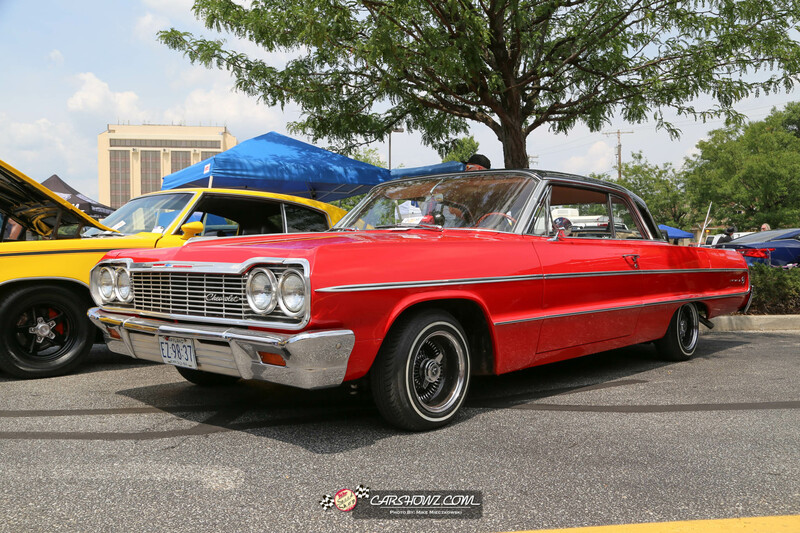 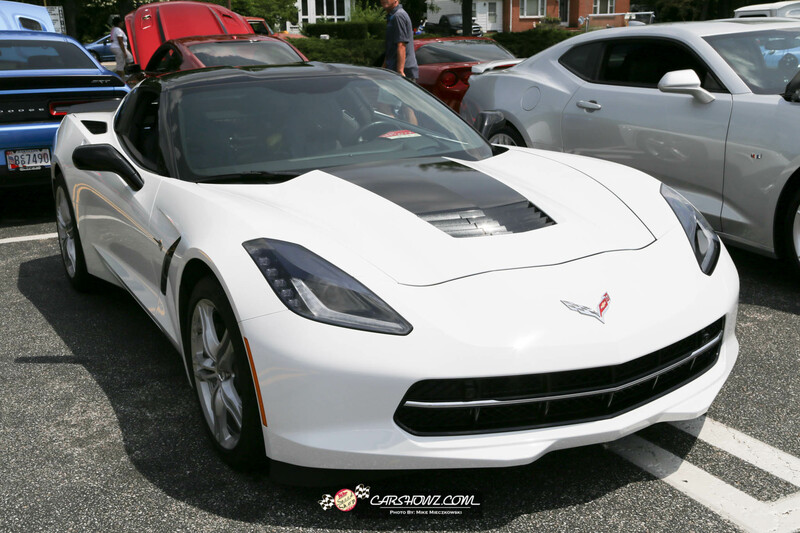 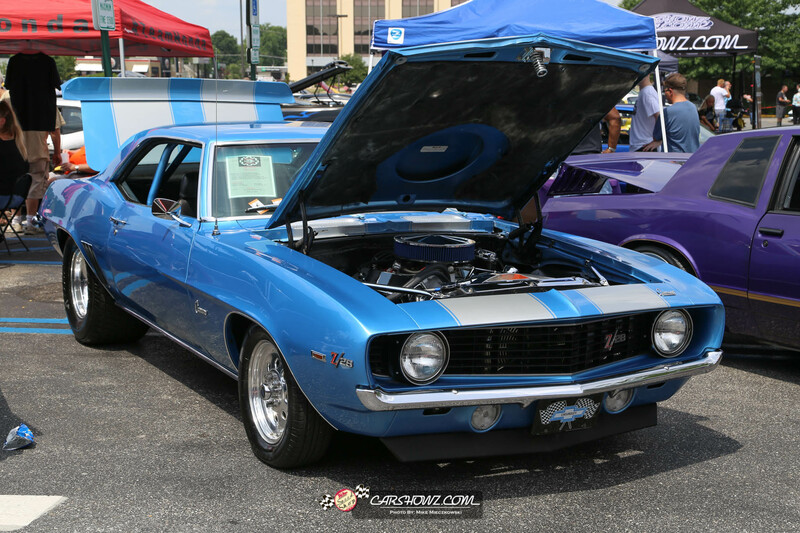 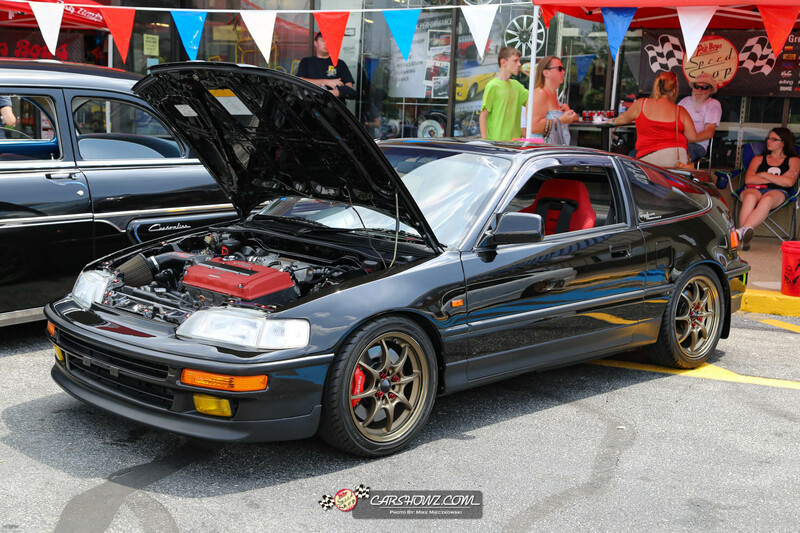 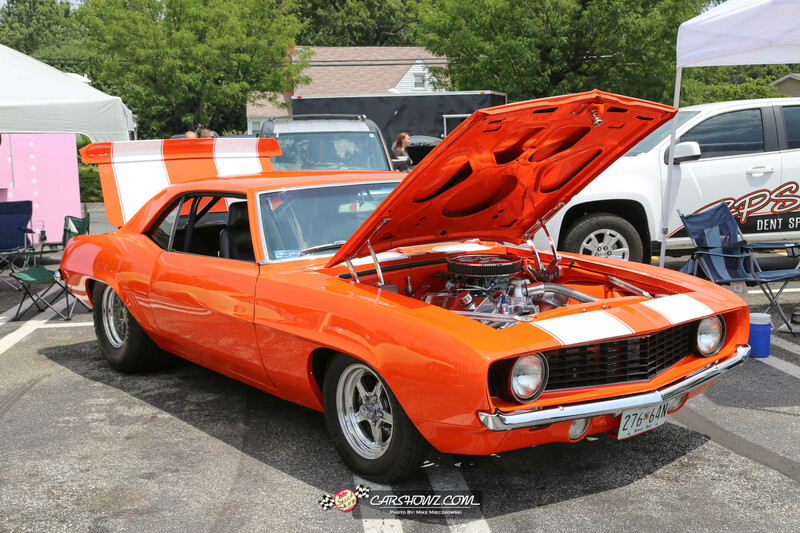 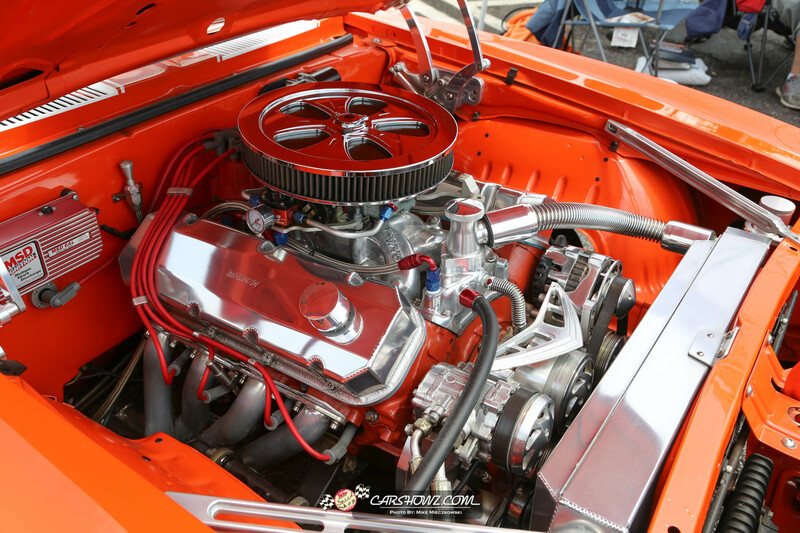 It’s always a good time to attend these events and mingle with the local gear heads. 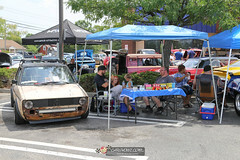 We received the invite and knew we couldn’t pass up a free car show, dyno day, free snacks and drinks. 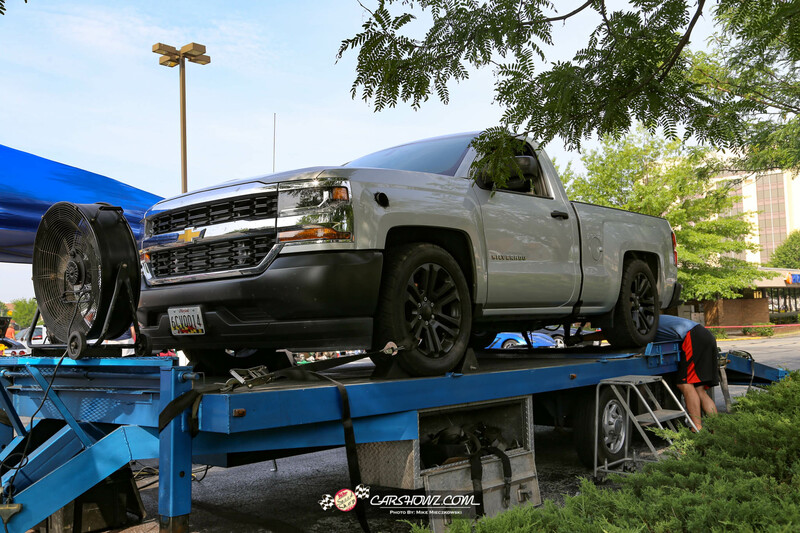 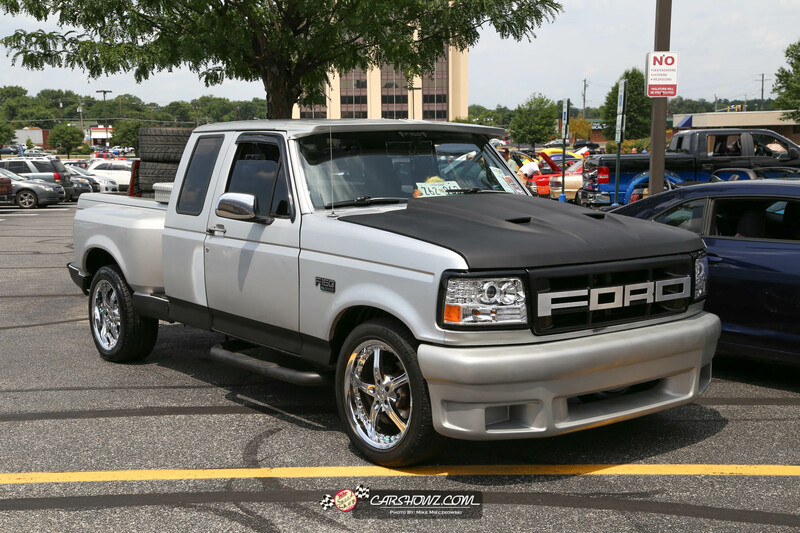 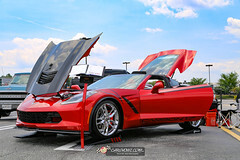 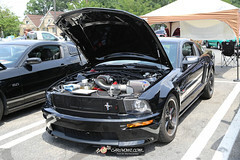 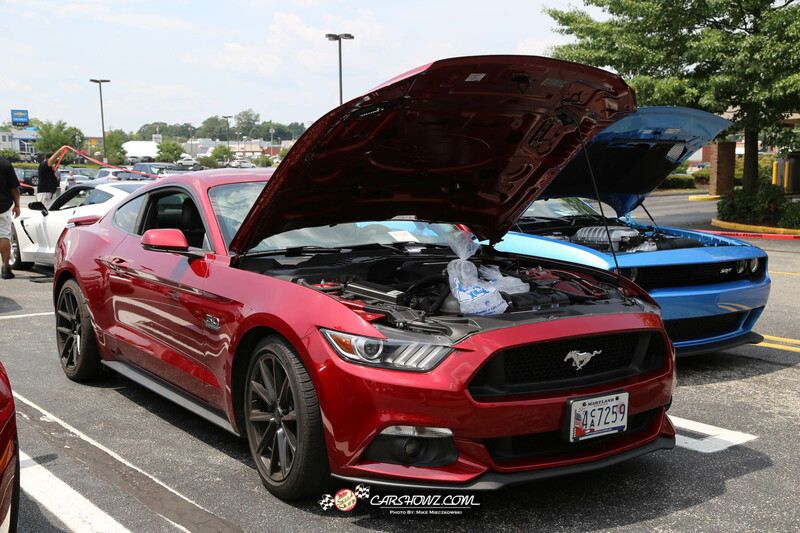 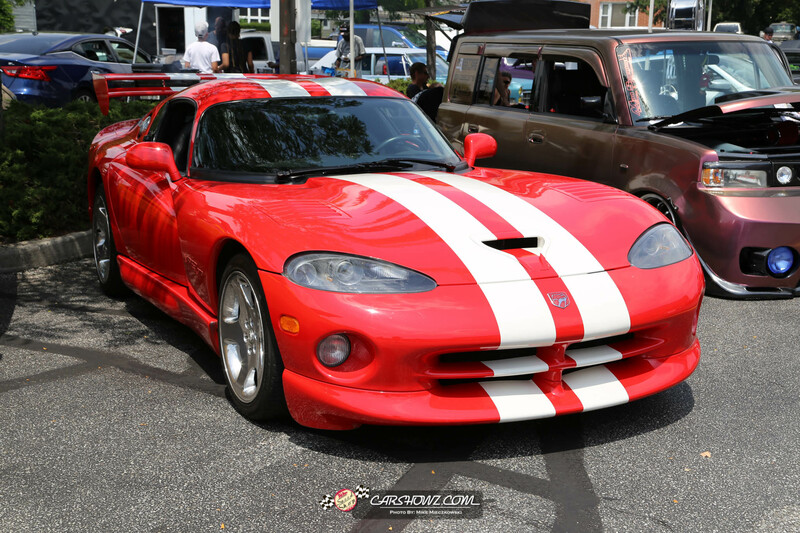 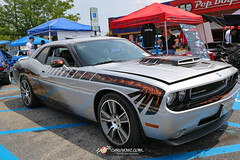 A family-friendly event that brought in over 200 cars and trucks and several people took a shot at the free dyno. 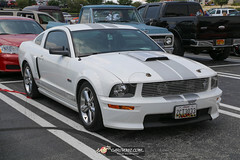 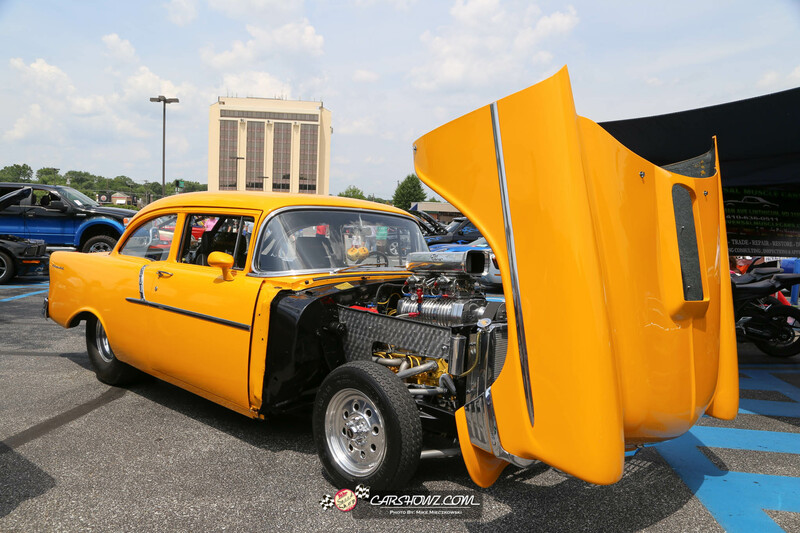 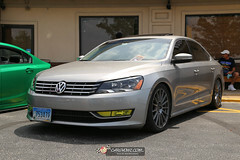 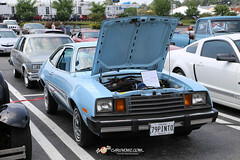 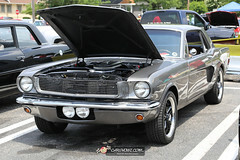 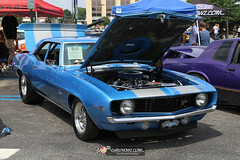 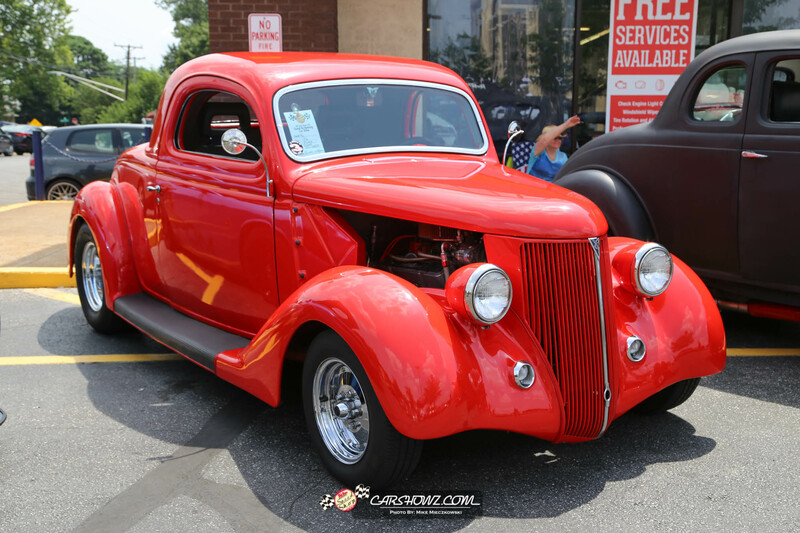 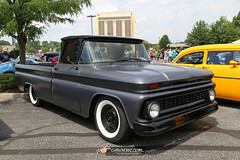 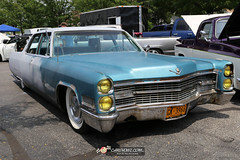 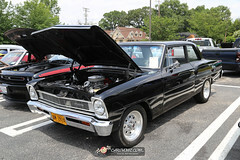 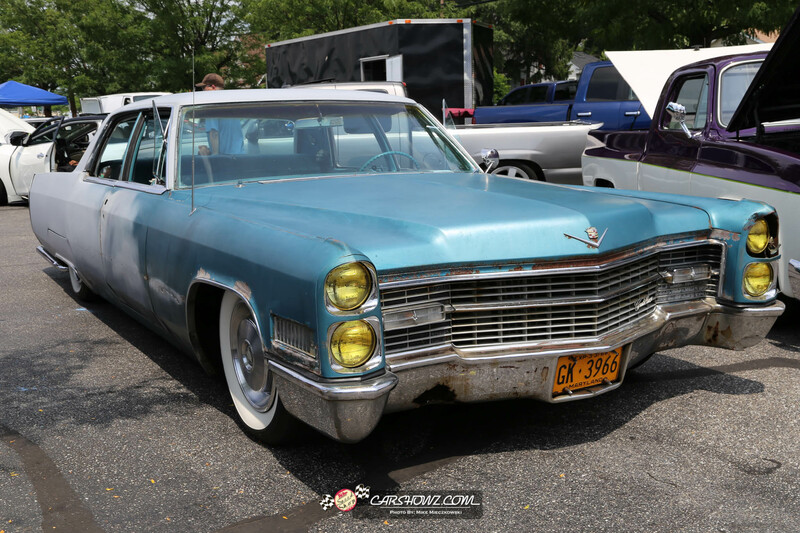 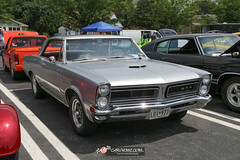 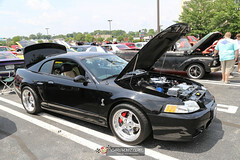 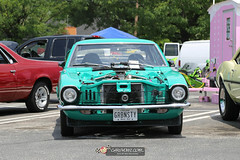 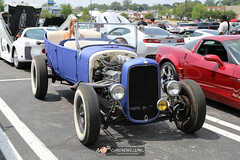 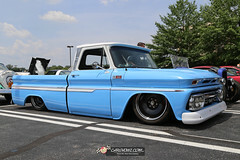 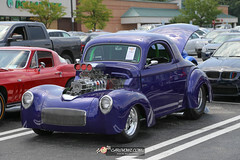 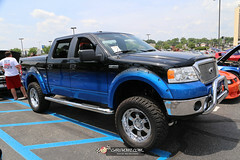 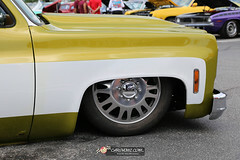 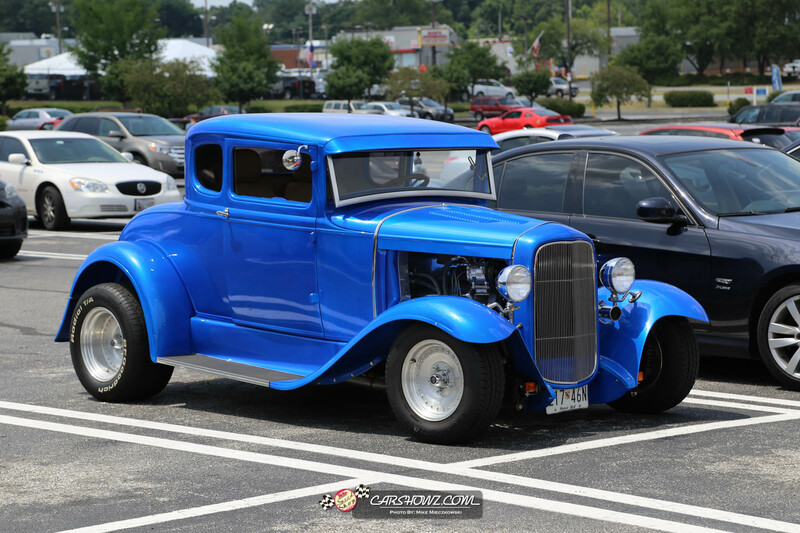 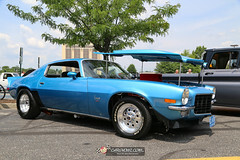 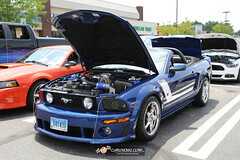 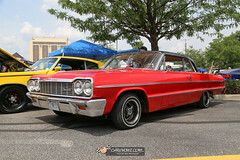 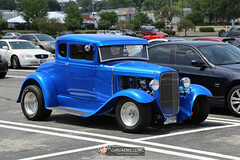 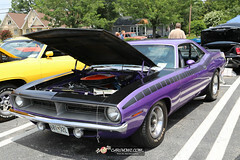 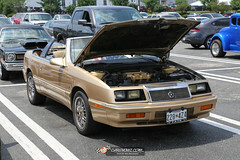 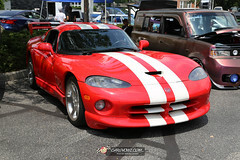 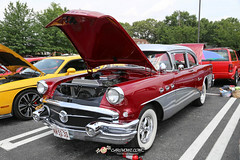 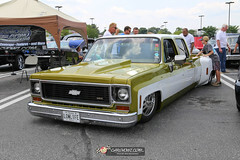 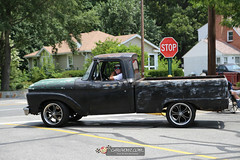 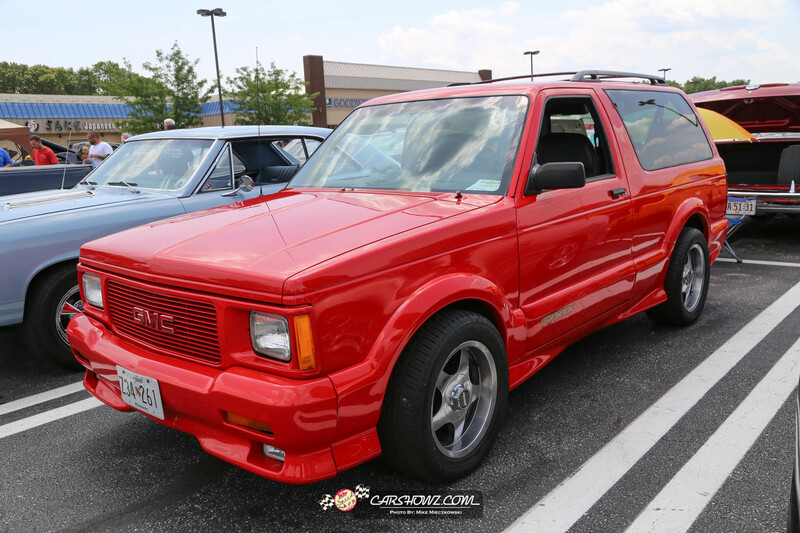 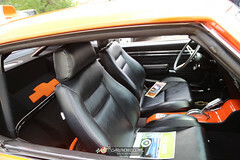 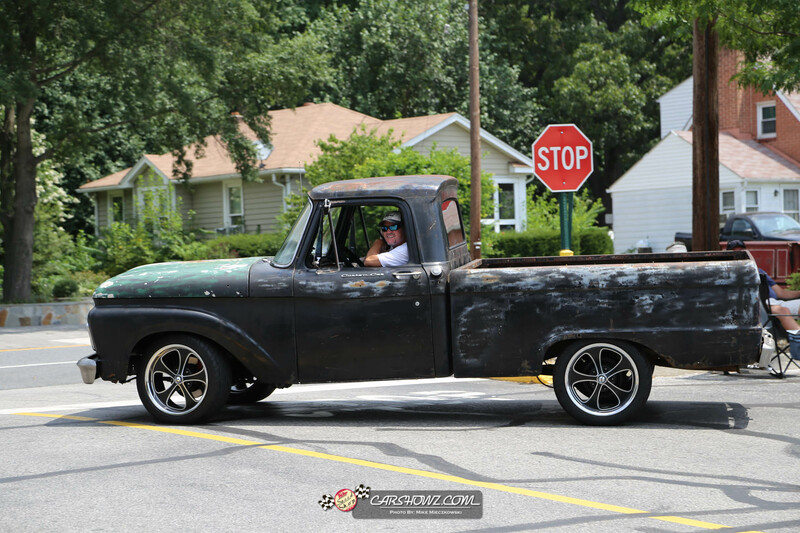 A good mix of vehicles attended, everything from imports, classics, hotrods, trucks, ratrods, etc. 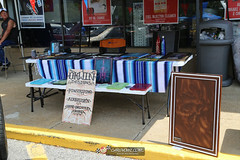 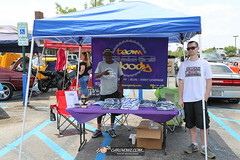 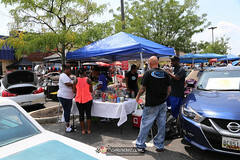 There were several events being hosted on this day, it was nice to see a large showing and everyone had a great time. Several local businesses participated by setting up at the show as well: 410 Hometown Vapes, Absolute Pro-formance, CarShowz.com, George The T-shirt Guy, Girls of Thunder, Mom’s Grand Stand Snowballs, OKWin Designs / Pinstriping, Olives T-shirt Shop, Prestige Wheelhouse / Impulse Auto, RPS Dent Specialist, #TeamHonda, Team GBody, The Tag Man and Universal Auto Sales. 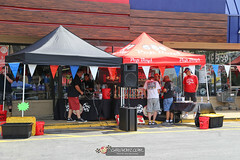 DJ / MC – DJ Special K, laying down the tunes for the day and handling all of the announcements. 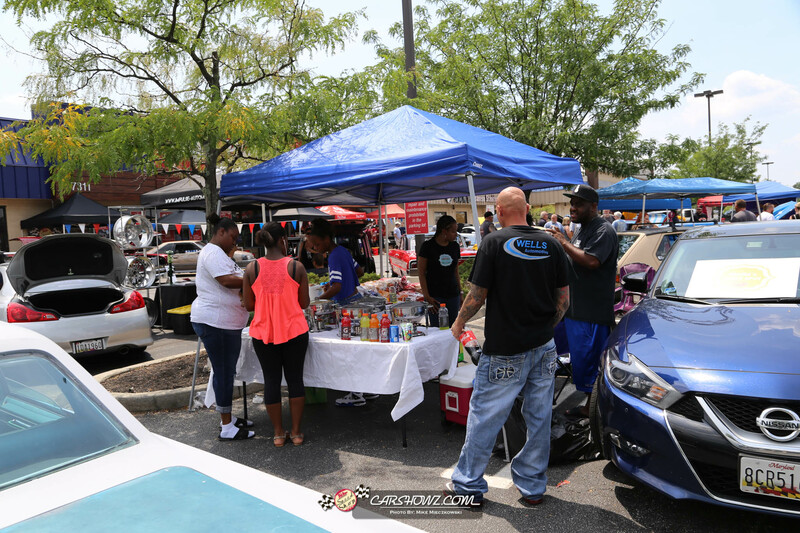 DJ Special K has DJ’d at several of our past events and he does an excellent job every time. 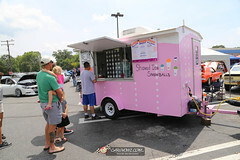 Food was provided by Shelia’s Sweet Spot Catering. 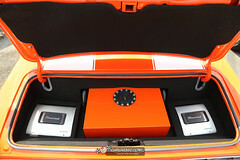 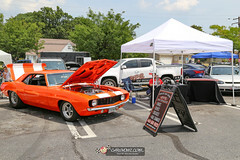 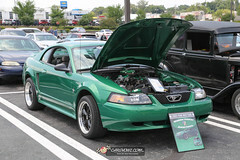 Door prizes were supplied by Vibrant Performance, K&N, Edelbrock, AutoMeter, MDS and gift cards by Keystone Automotive. 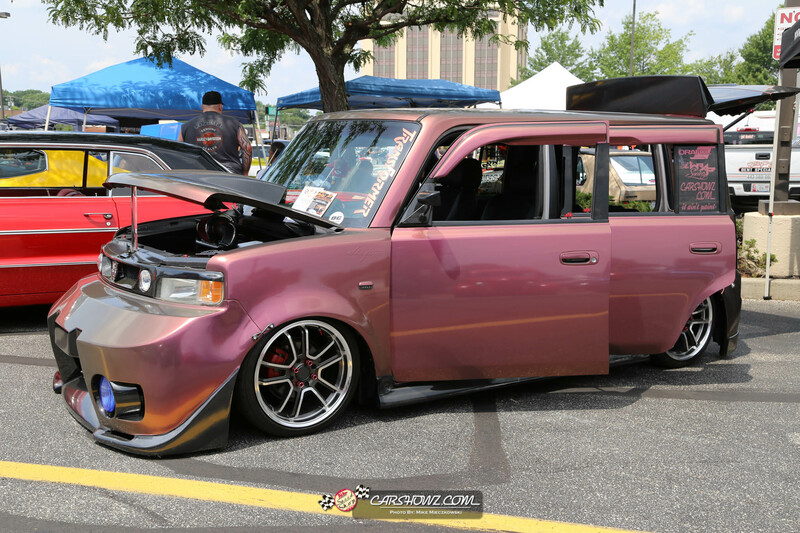 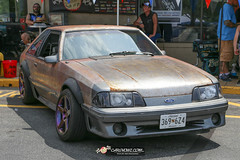 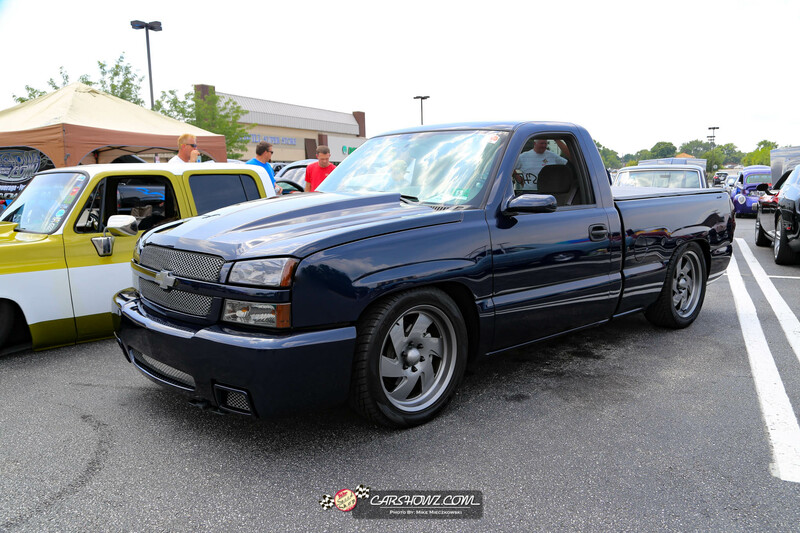 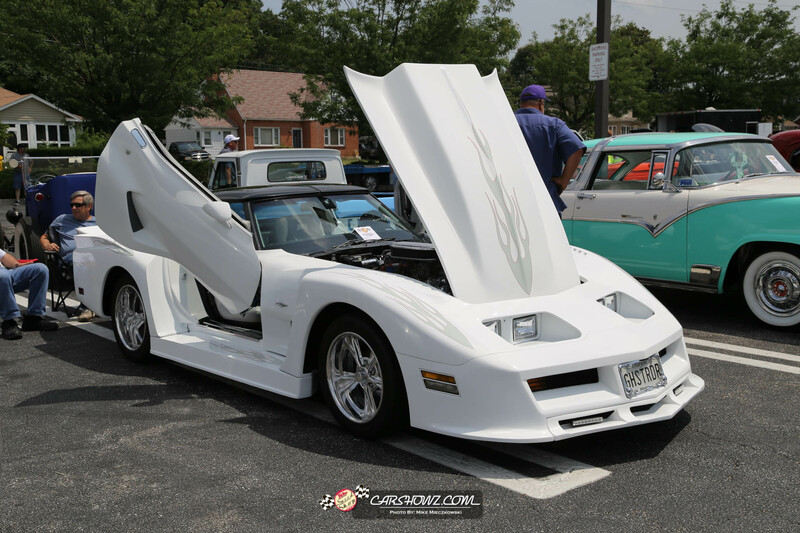 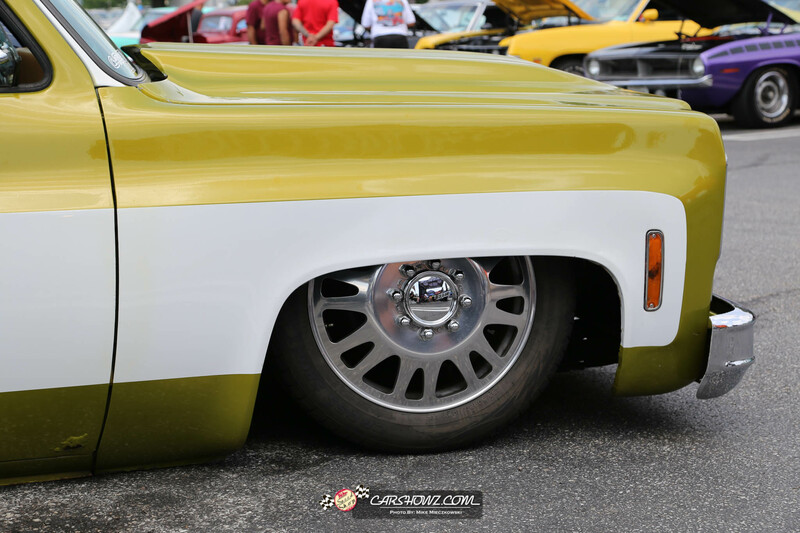 The shaved doors and the execution of the body work helped with bringing home the Best Paint award. 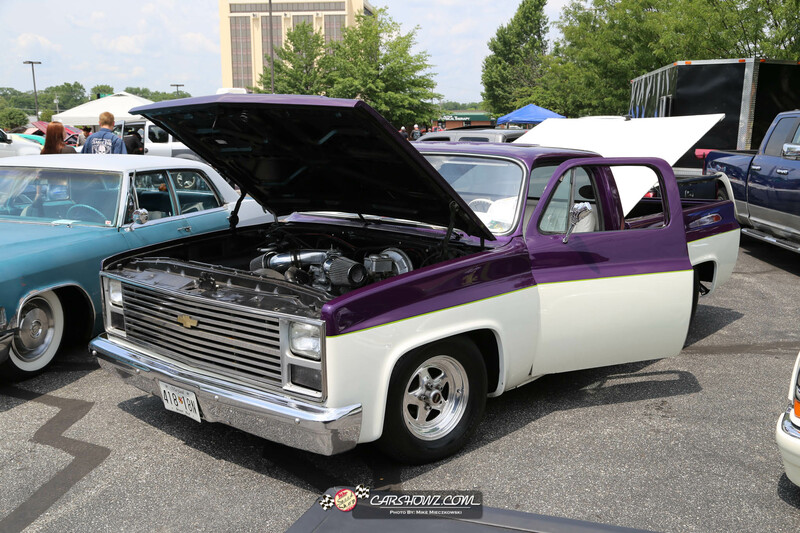 Keep in mind if a vehicle has air brush work, that doesn’t automatically put you into the top tier for a Best Paint award. 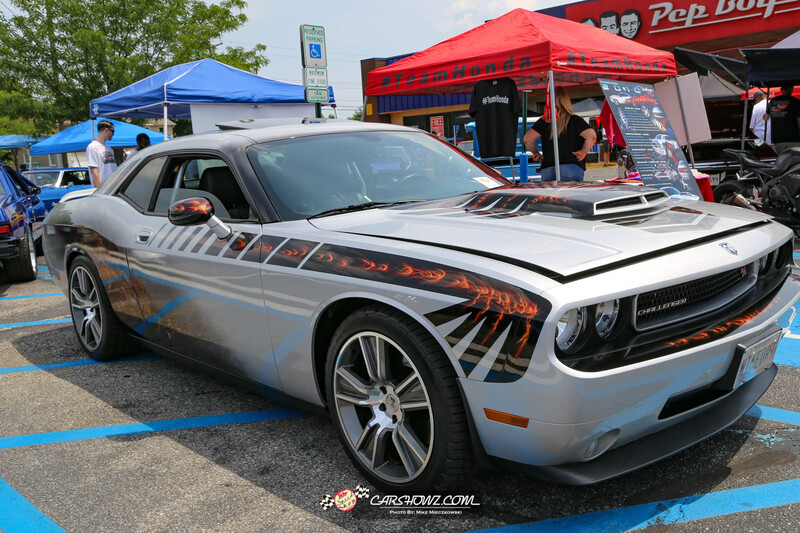 Depending on the complexity of the airbrush work, the overall flow of the theme of the art, are the door jams painted to flow with the theme and is the airbrush work laid on top of stock paint or an aftermarket paint, are all factors to consider when choosing this award.